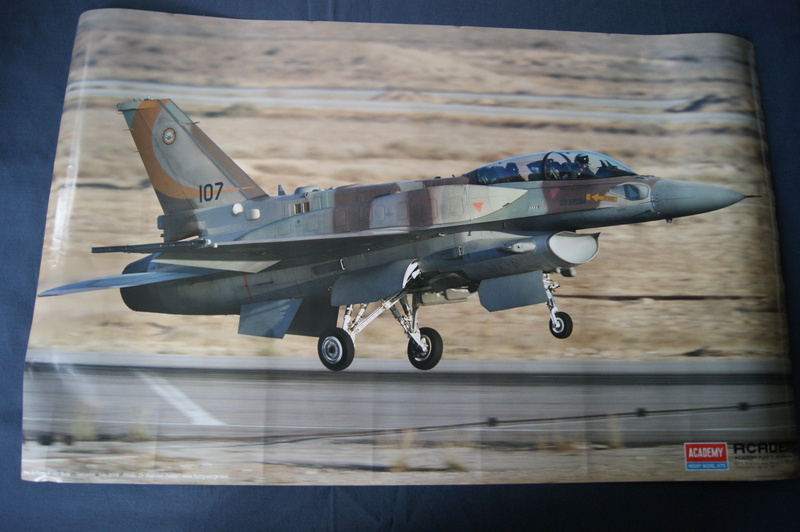 The F-16I Sufa (Storm) is a custom modified F-16D build for the Israeli air force. 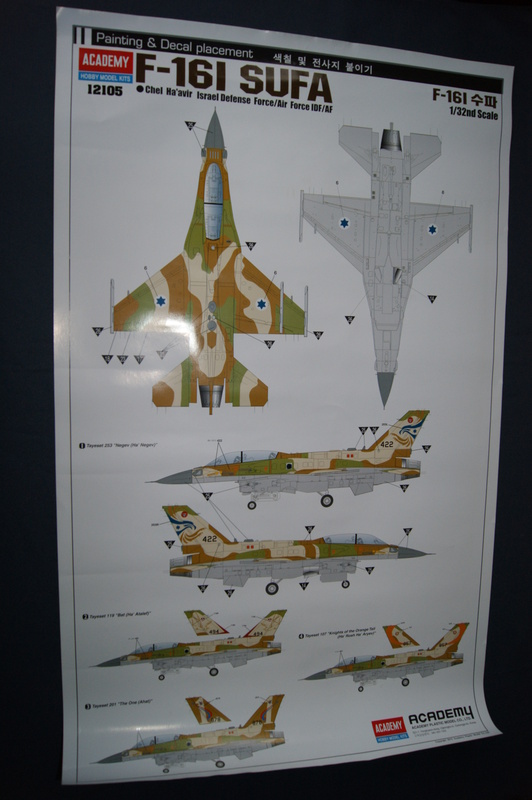 With the upgraded dorsal spine and CFT (Conformal Fuel Tank) and of course the IAF colors and markings it really stands out from the standard US variants. 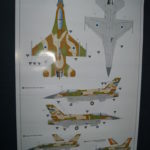 The F-16 was built to have a cheaper alternative for the F-15 and this was the same motivation for the IAF to buy the F-16I. 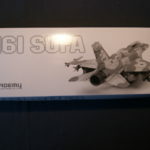 With a range difference of about 40 kilometers the F-16I Sufa has proven its worth compared to the F-15I. 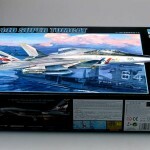 It’s a big box you’re getting and it has a beautiful boxart! 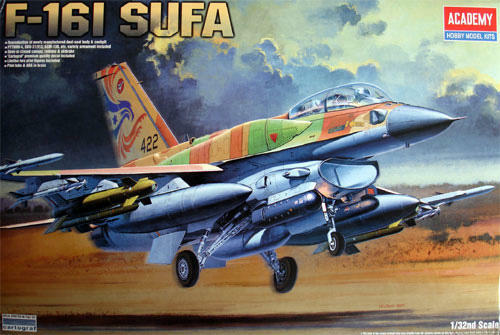 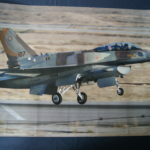 It shows a fully loaded F-16I Sufa in all its colorful glory. 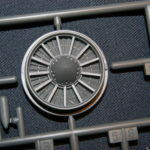 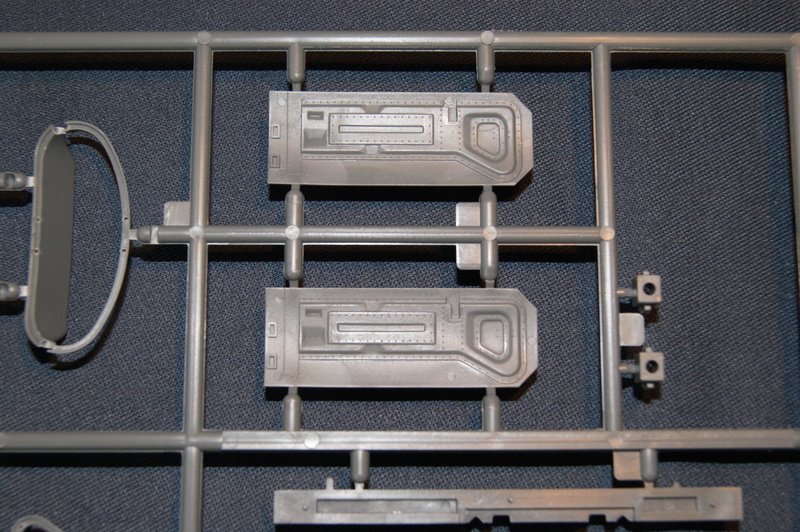 When you open the box there is a lid with a window in it showing you the grey plastic sprues. 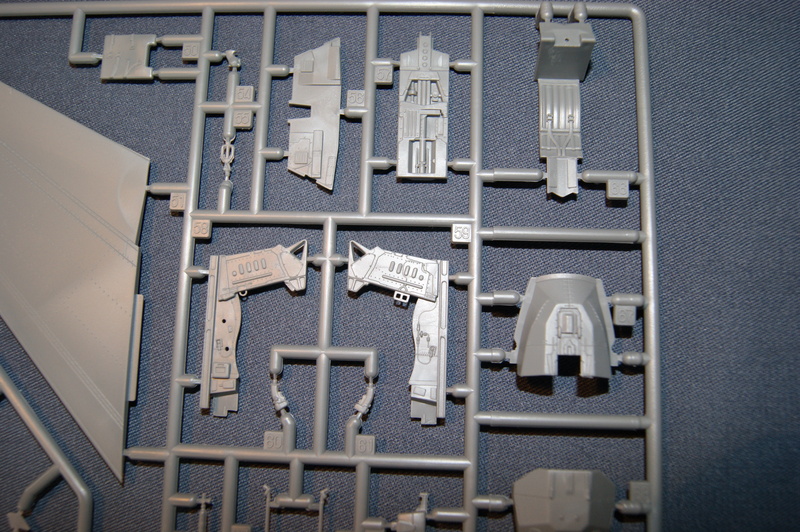 Also a small box-in-box. 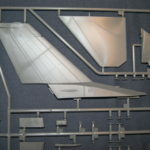 What’s exactly what is in the box? 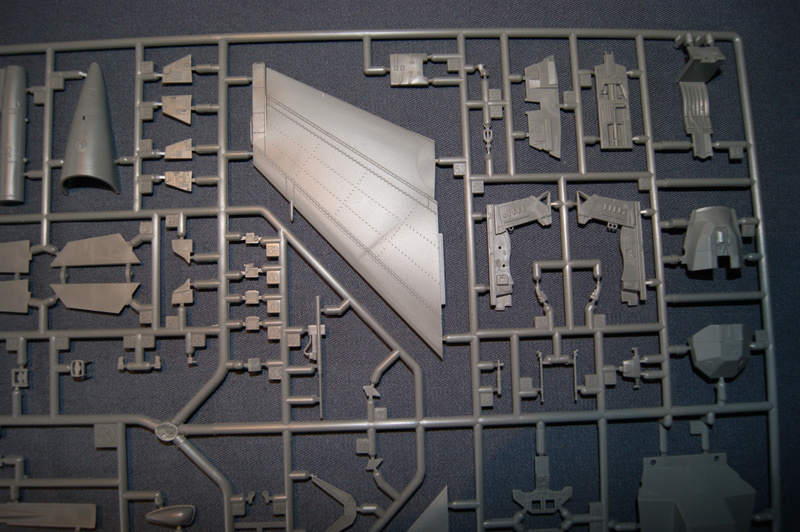 Instruction sheet: A basic black and white printed A4 sheet. 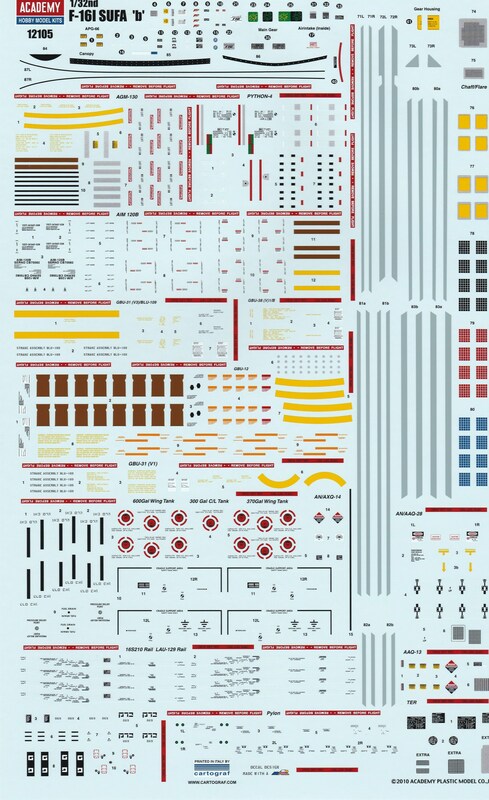 Very straight forward and easy to understand. 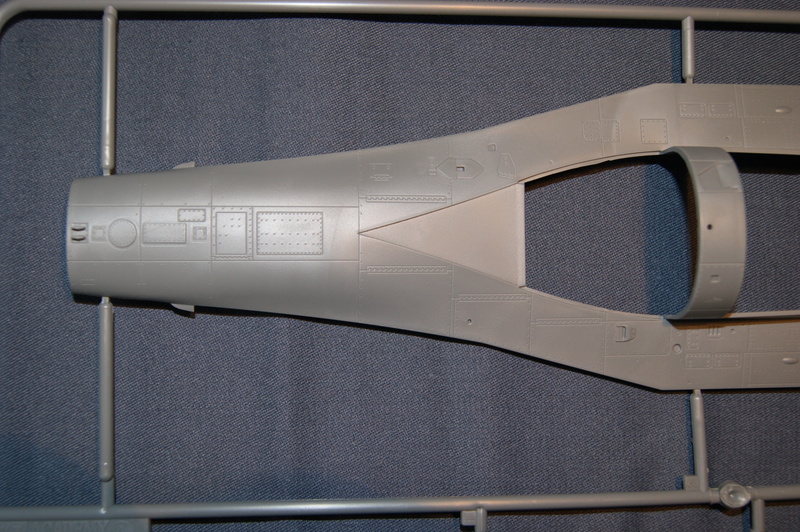 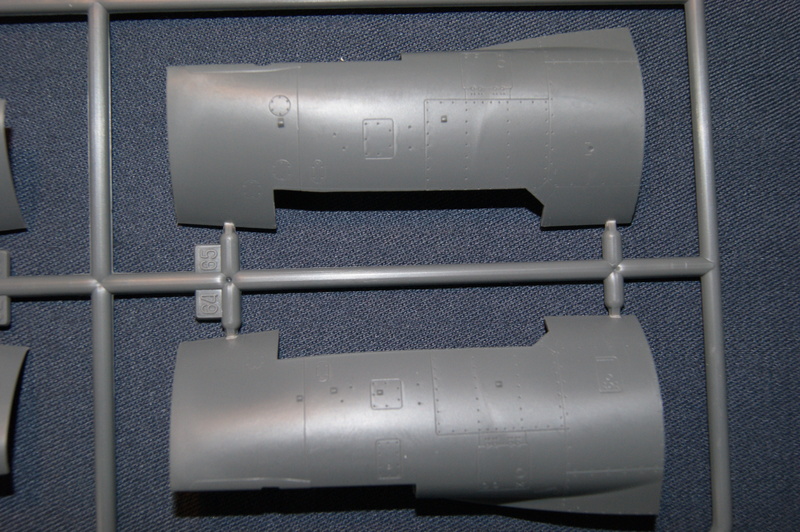 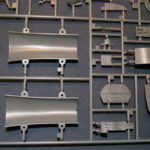 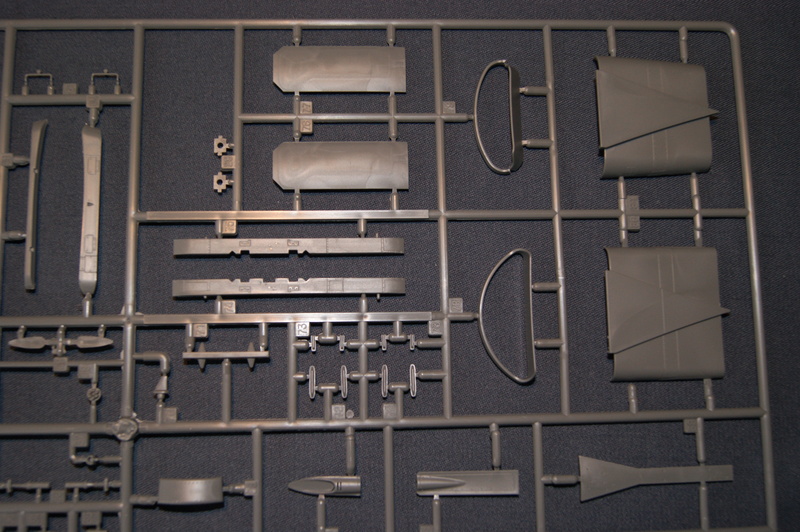 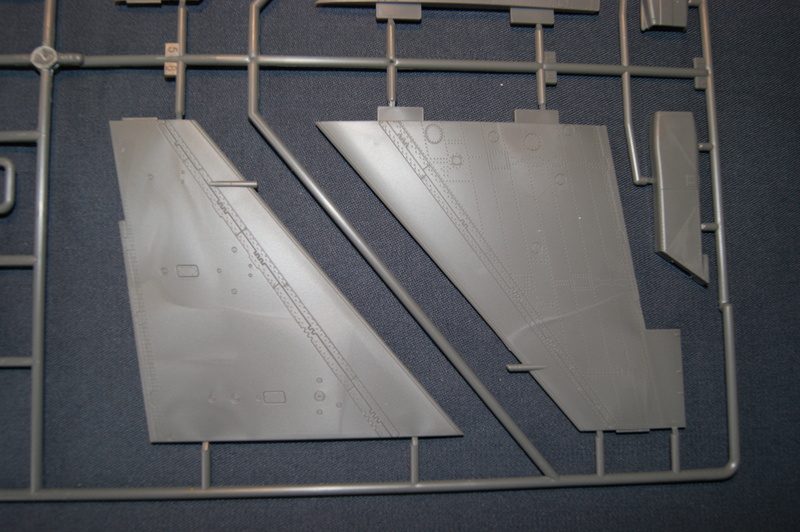 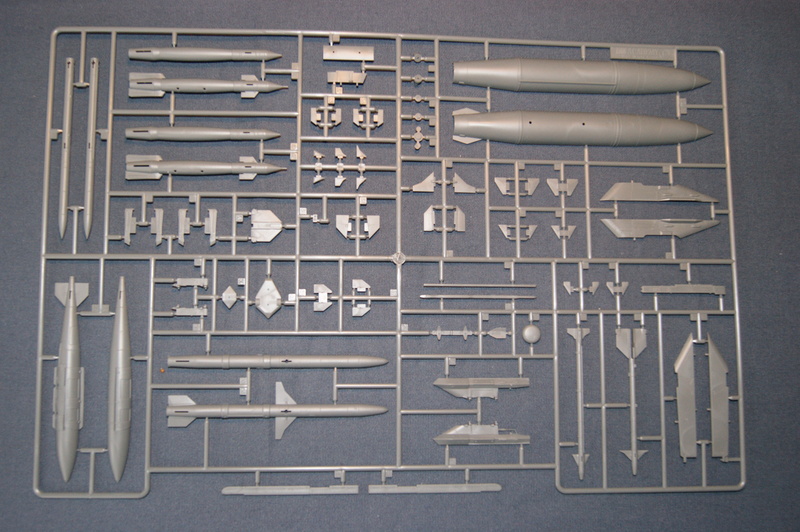 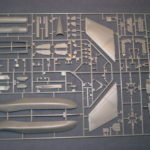 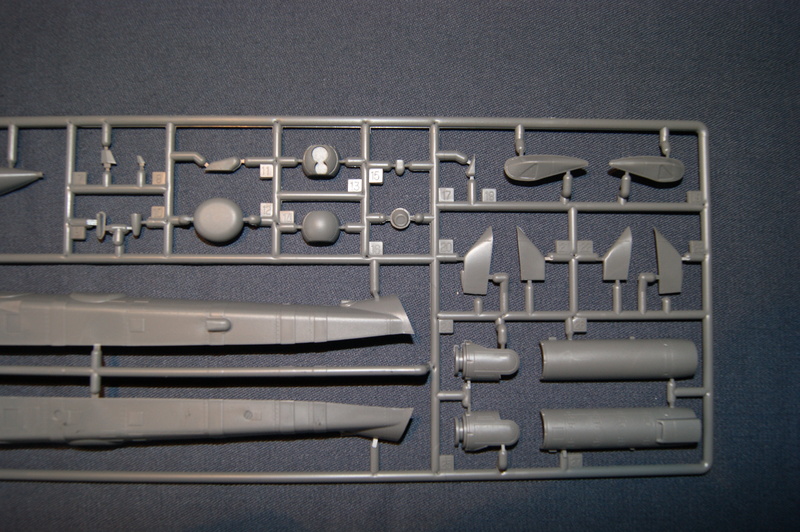 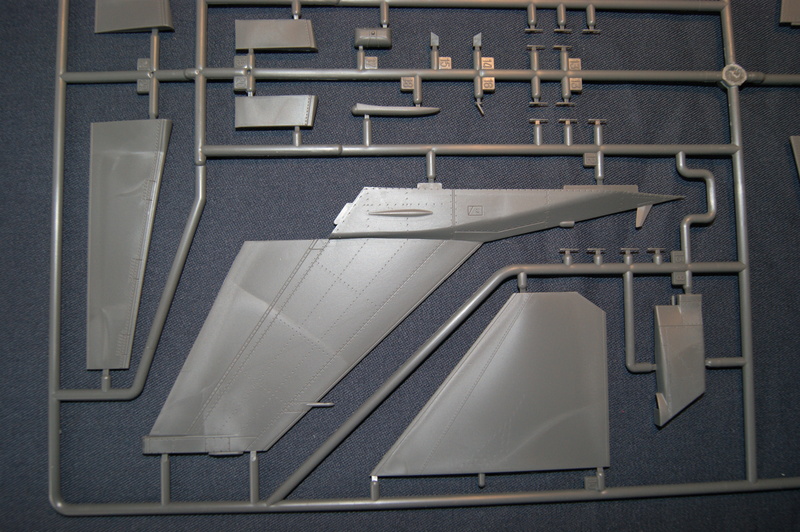 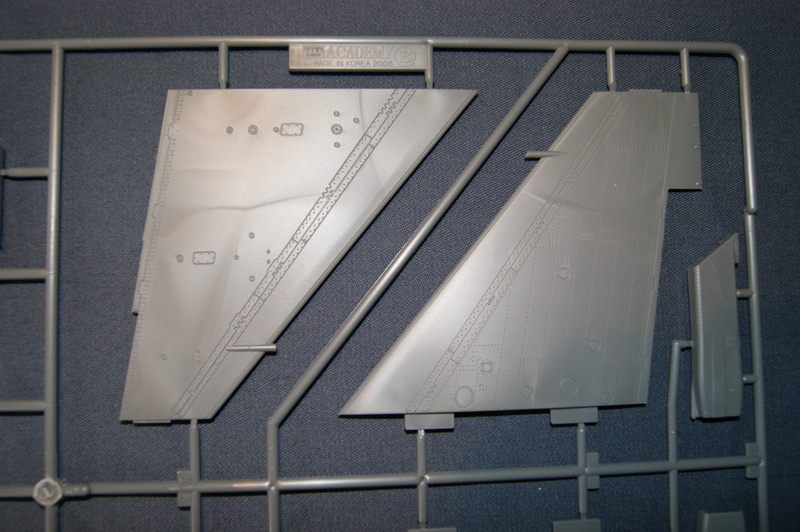 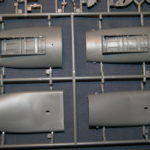 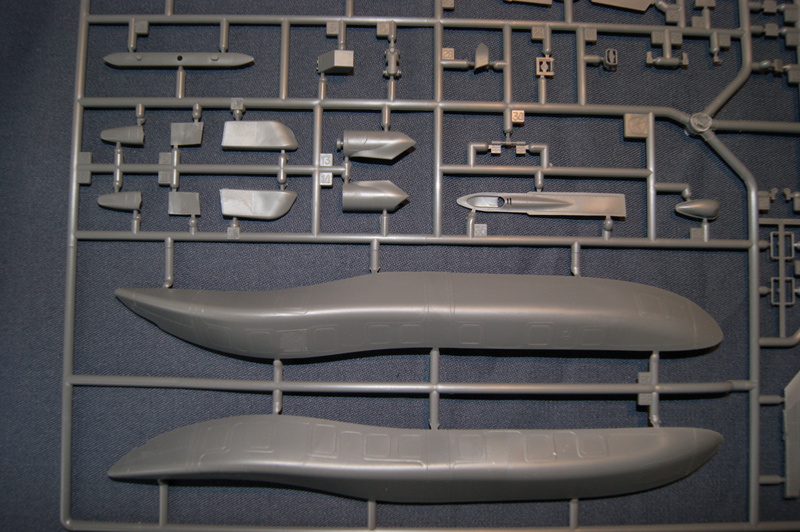 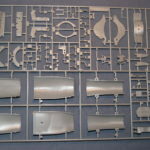 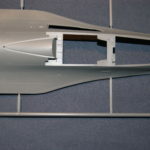 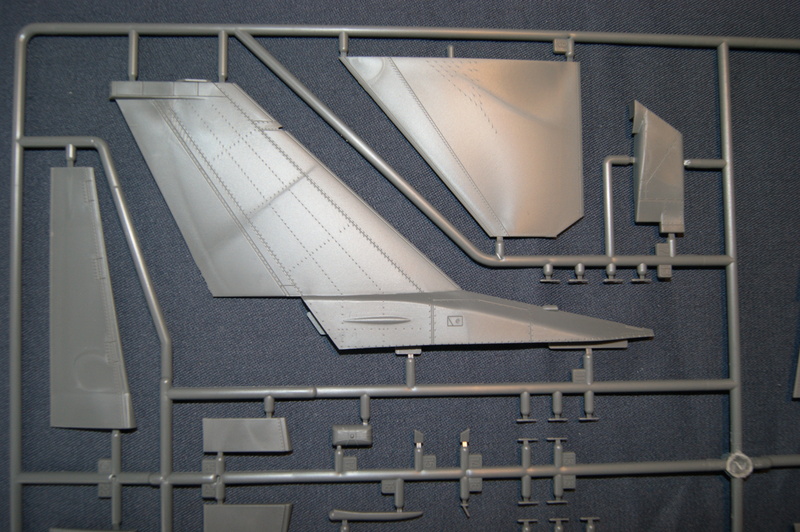 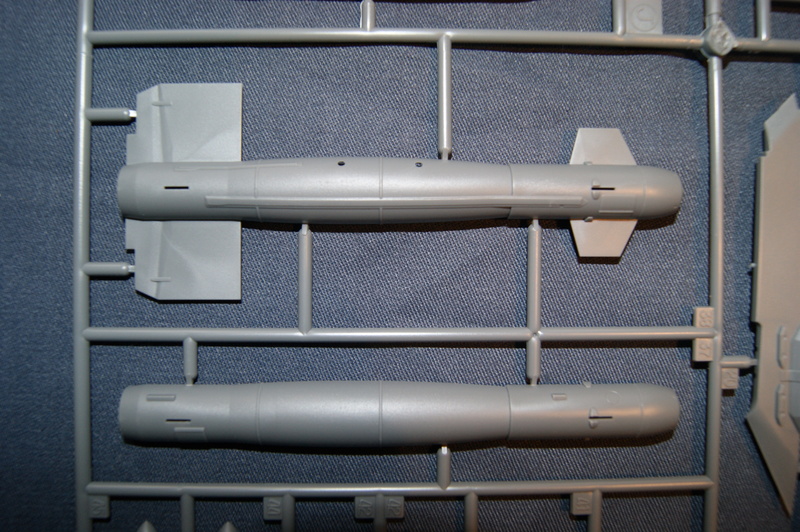 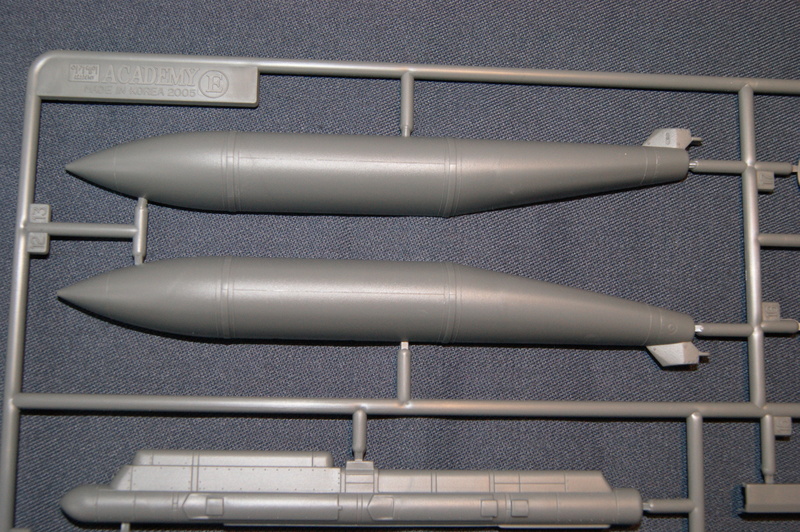 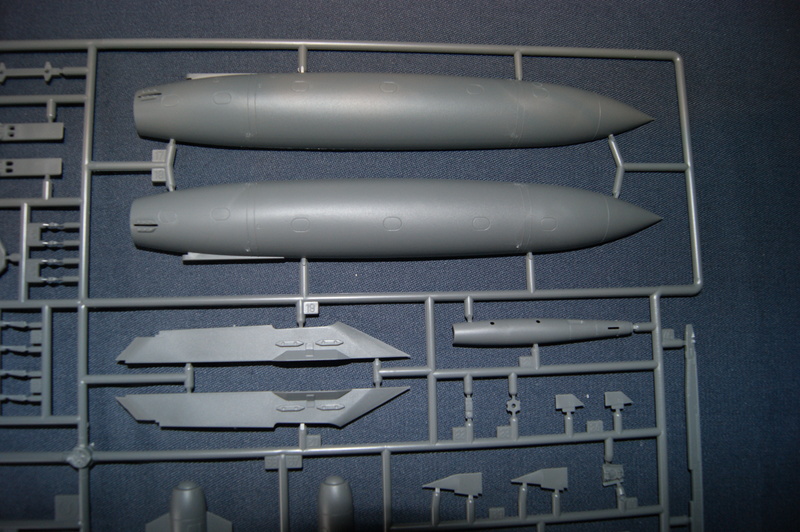 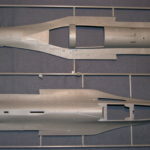 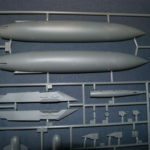 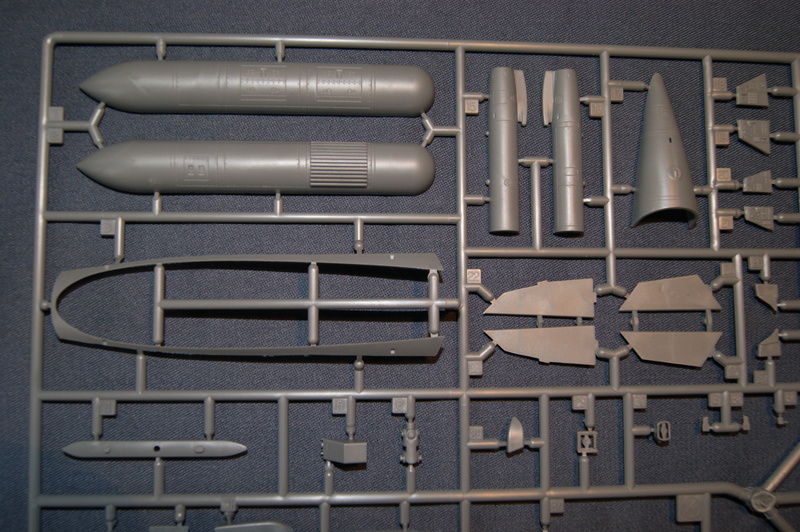 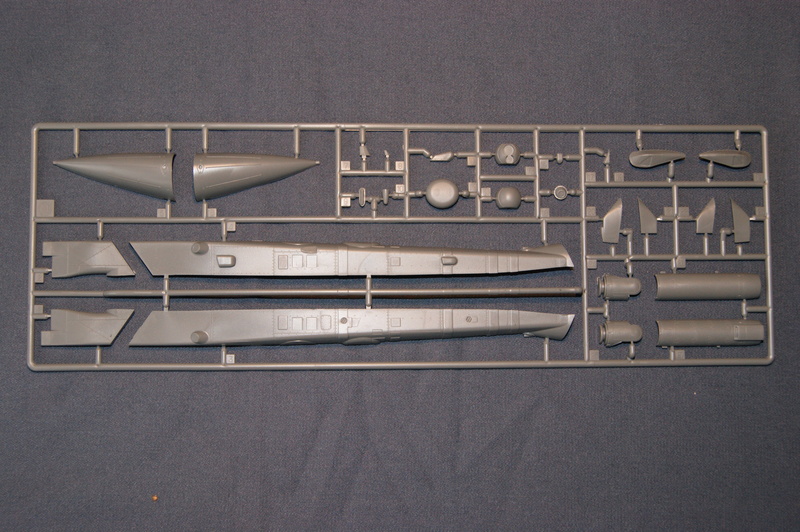 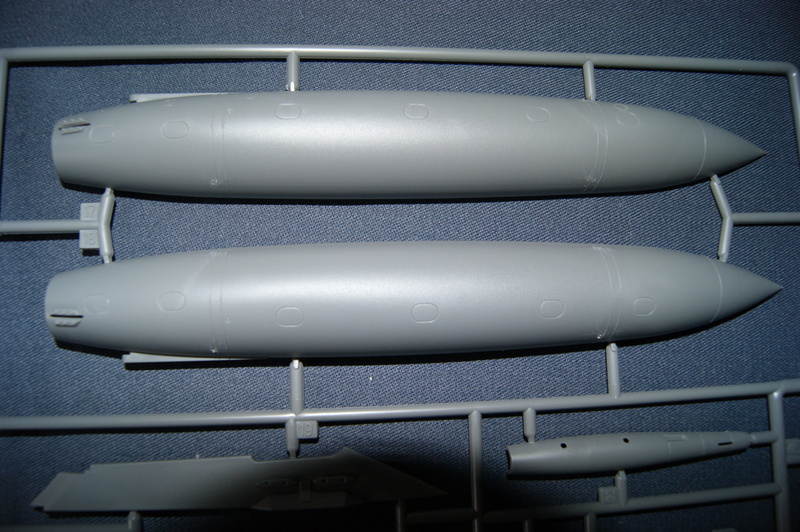 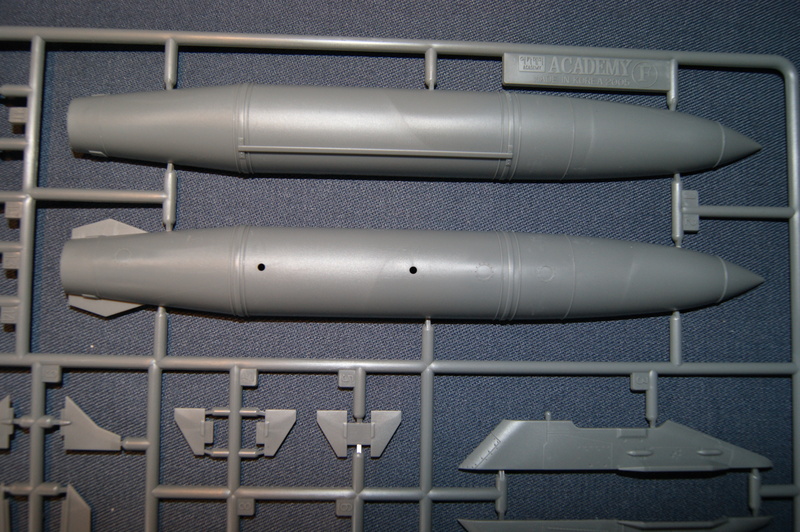 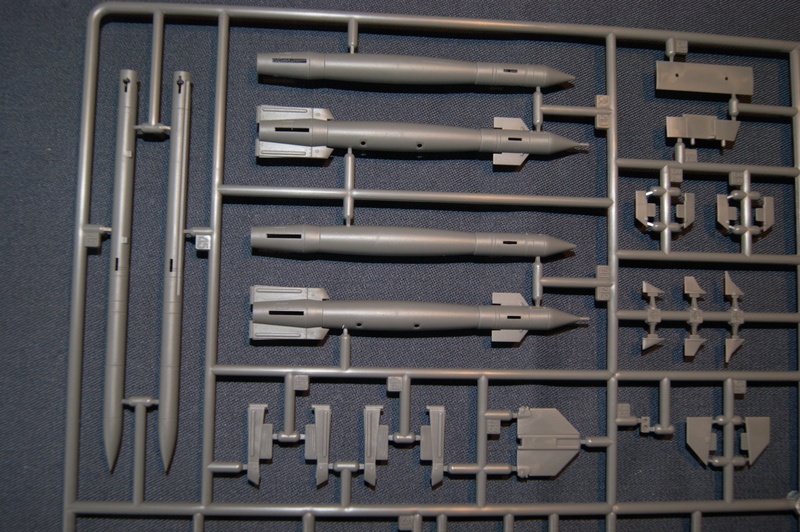 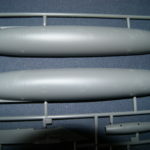 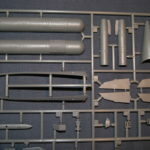 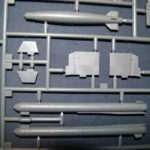 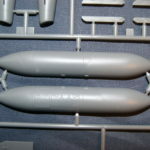 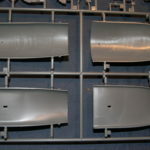 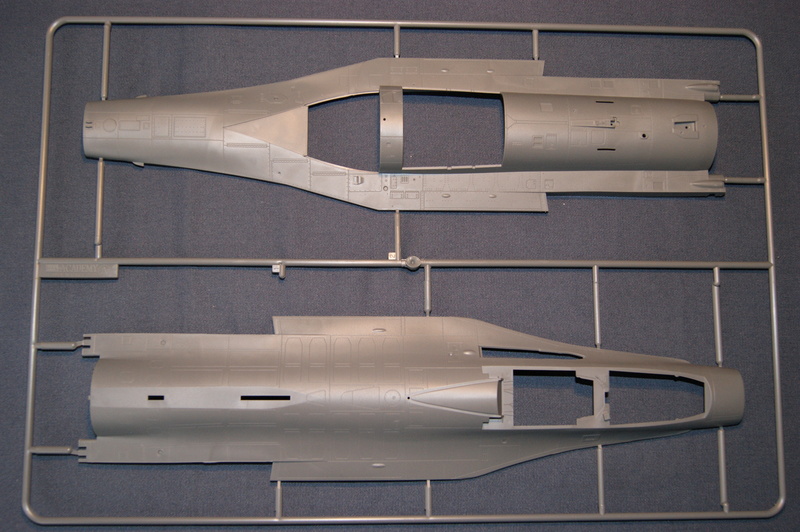 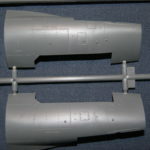 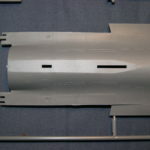 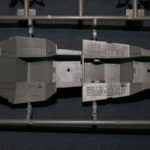 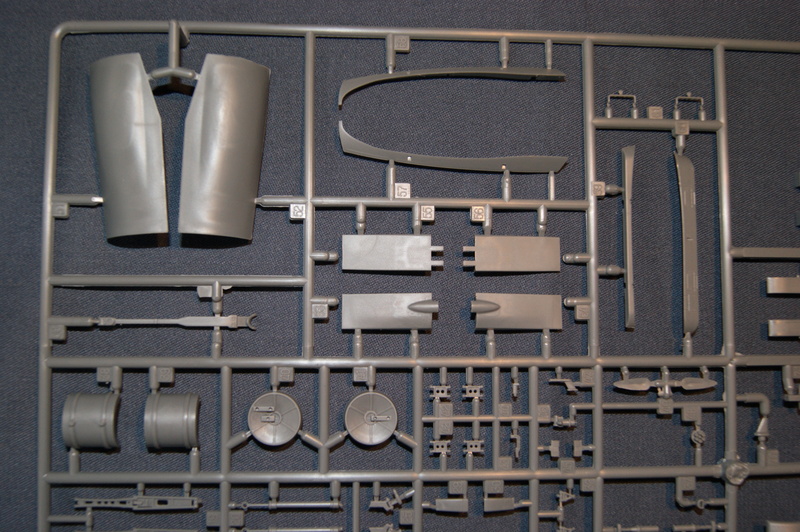 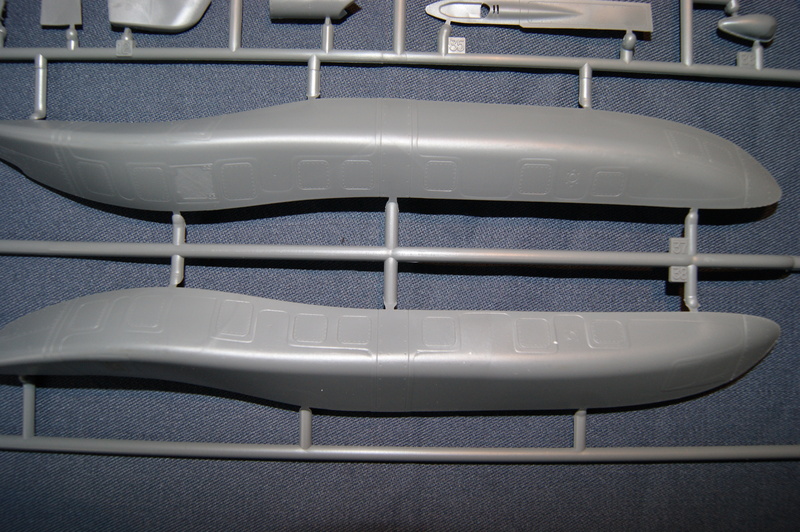 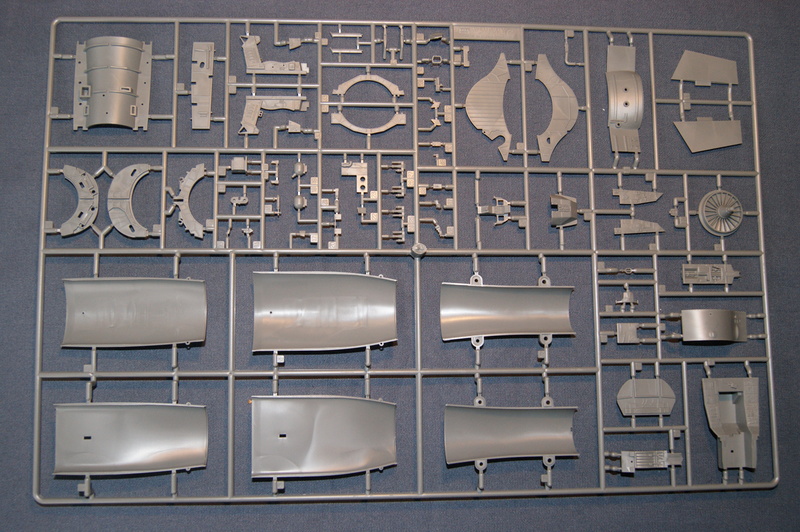 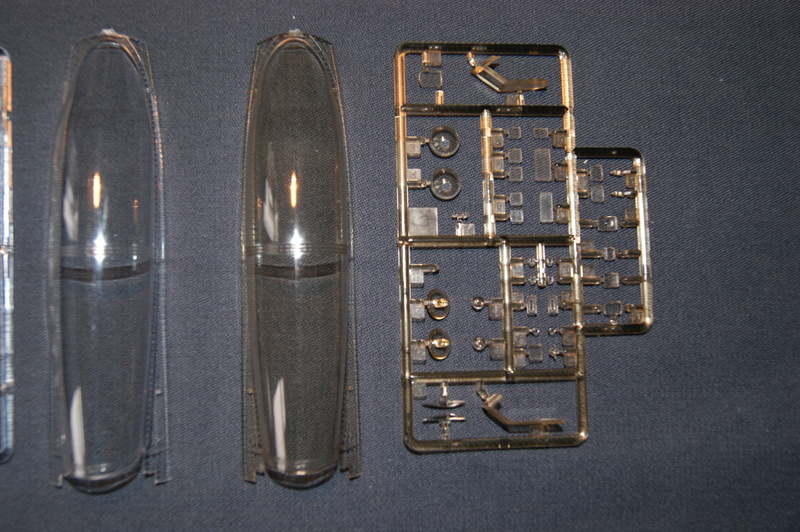 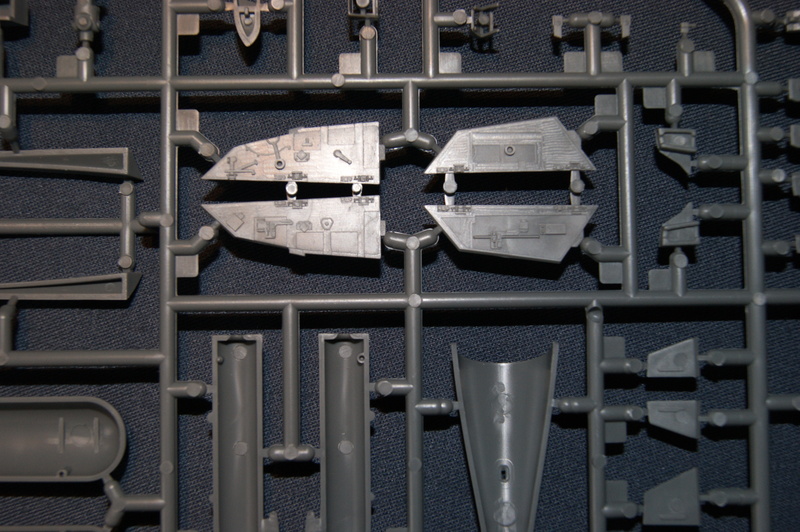 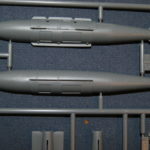 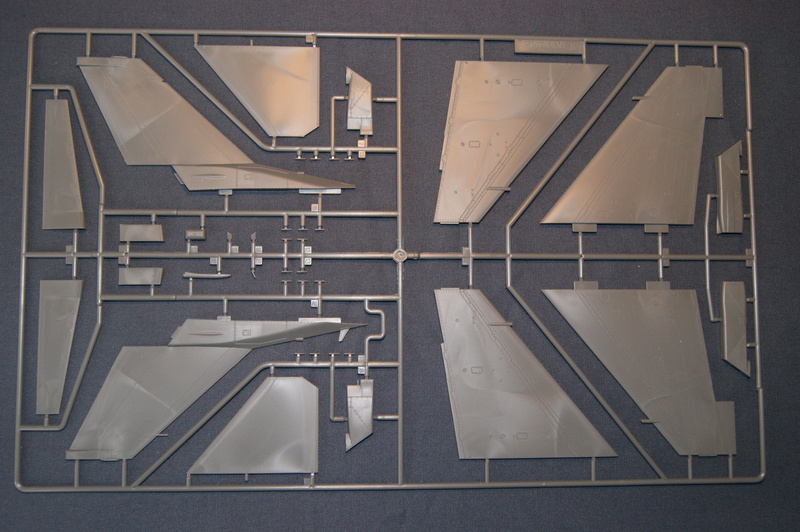 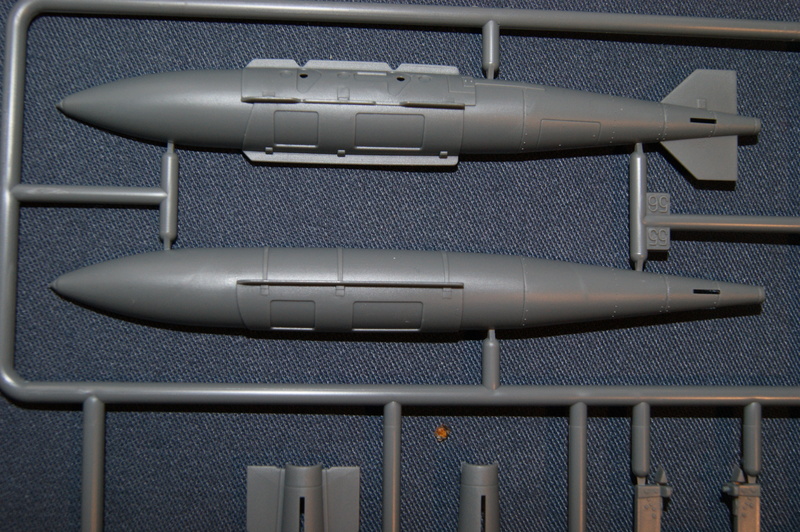 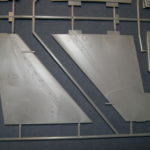 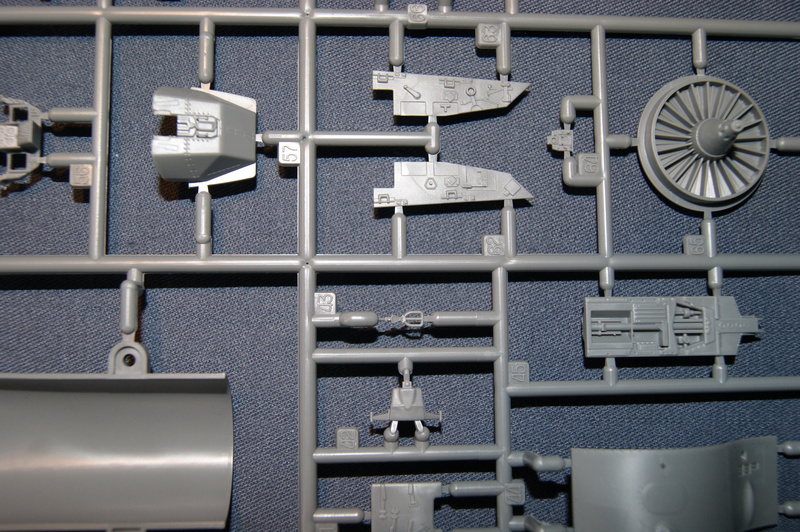 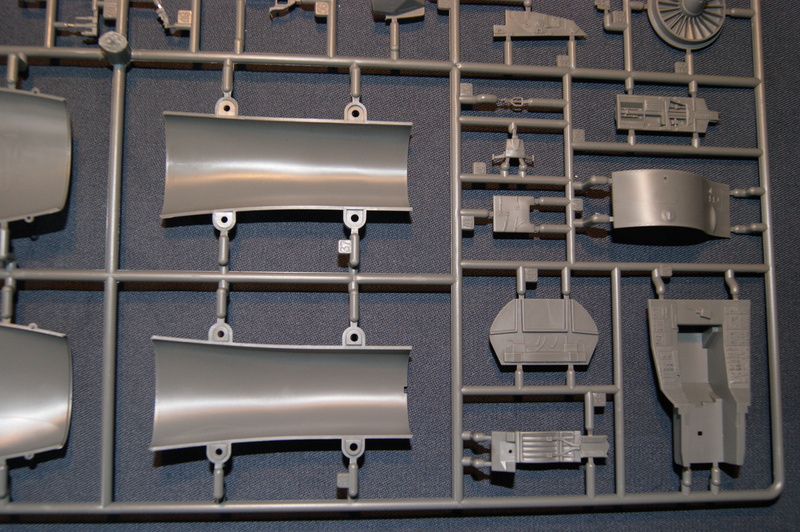 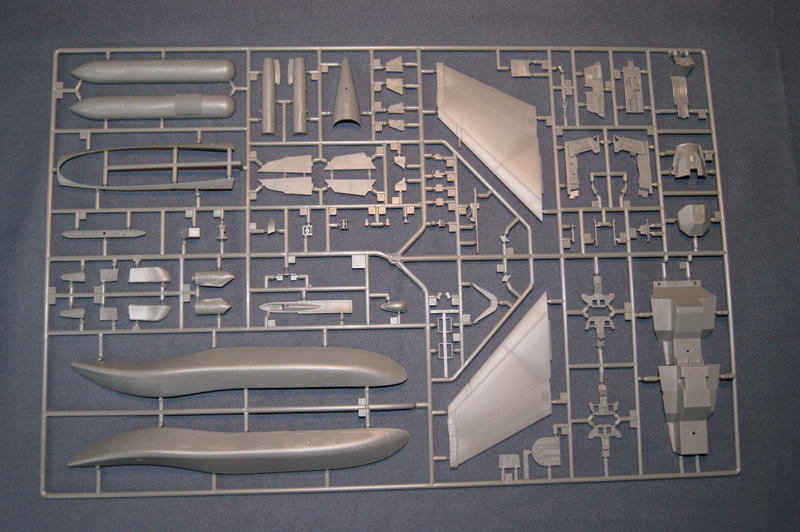 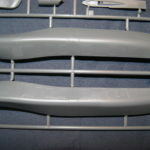 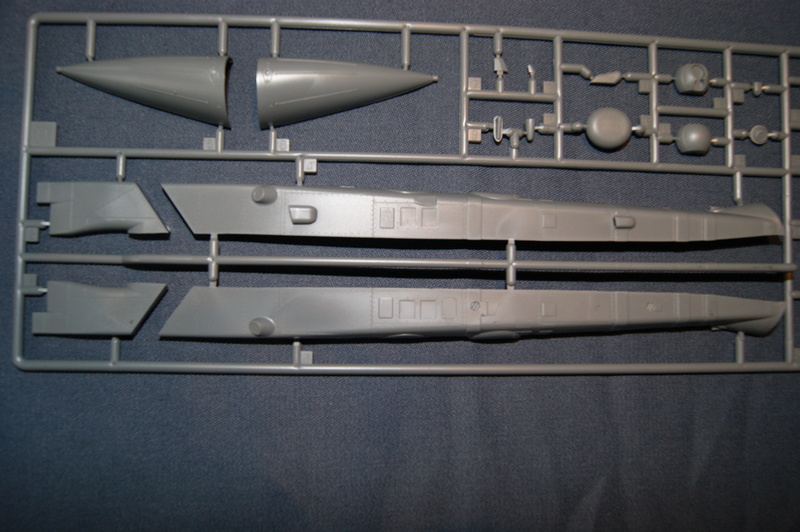 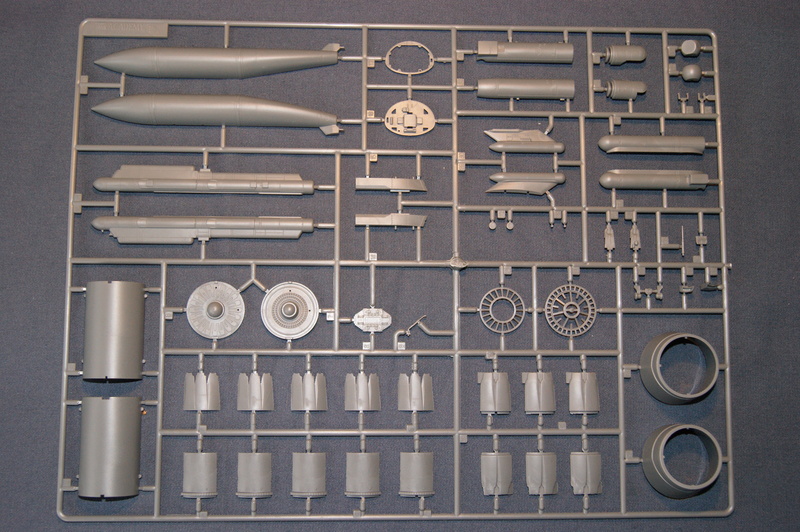 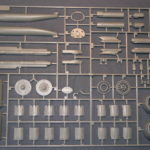 Sprue A: The upper and lower fuselage. 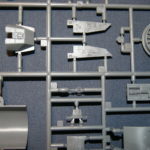 The detail immediately stands out and looks good. 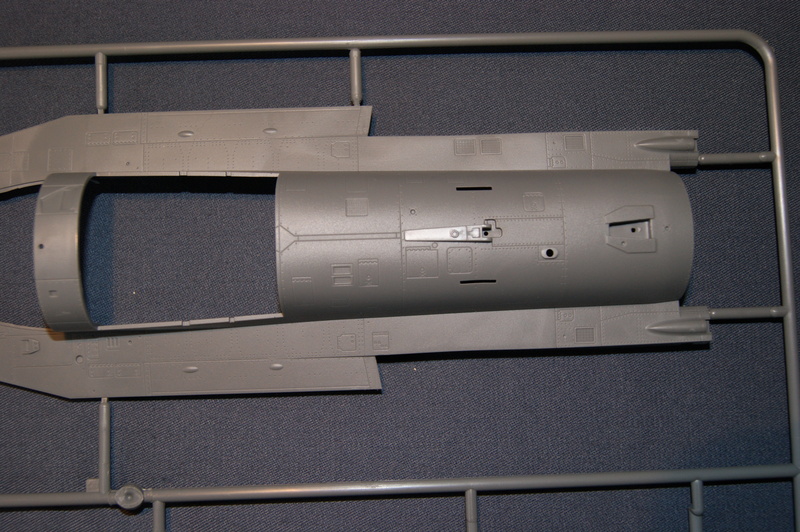 When finished and painted (and perhaps a wash) this will look good. 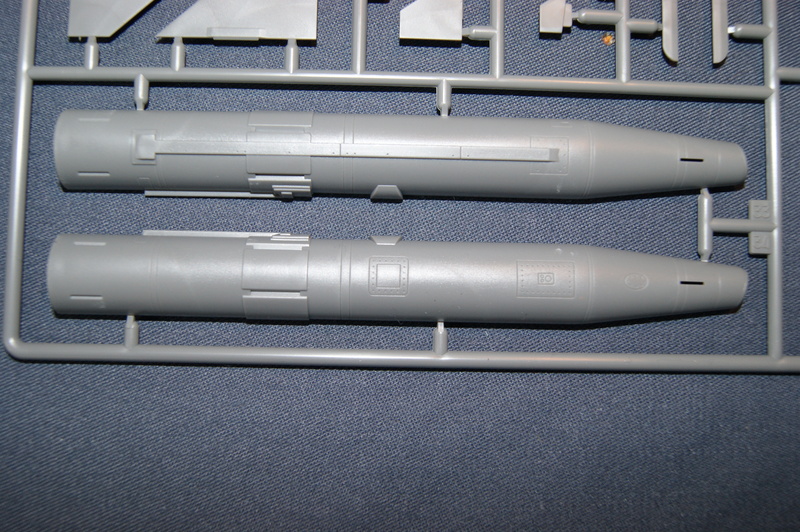 Perhaps not 100 % accurate but it will look like a sweet Sufa in the end! 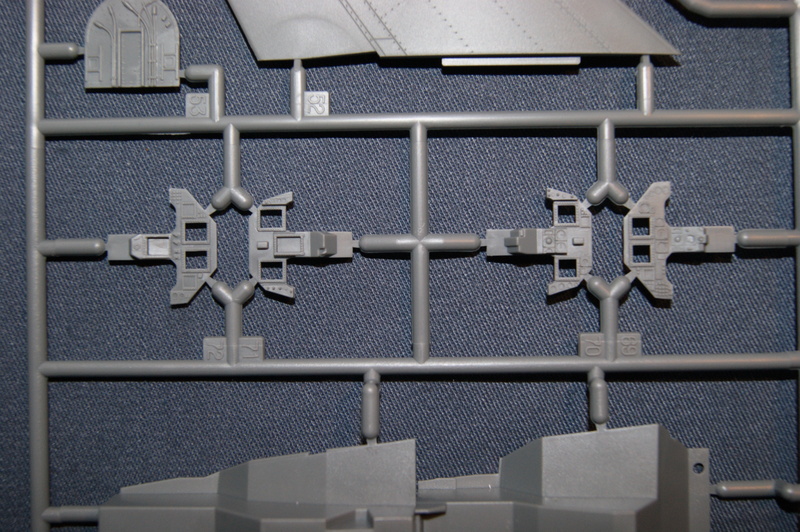 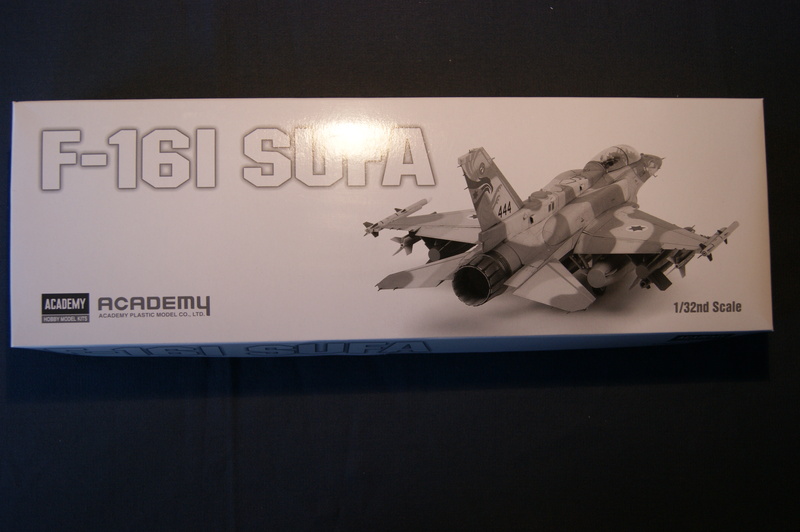 Sprue B: Wings, stabilizers and rear vertical wing. 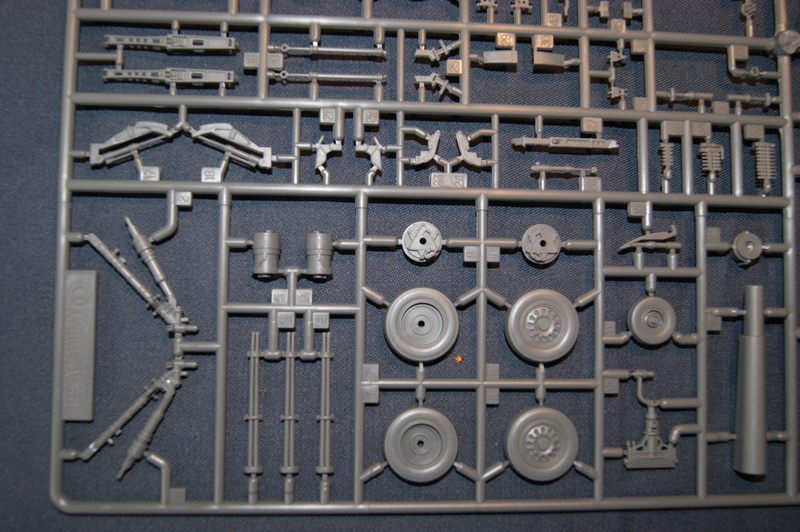 Also a few parts that are not used. 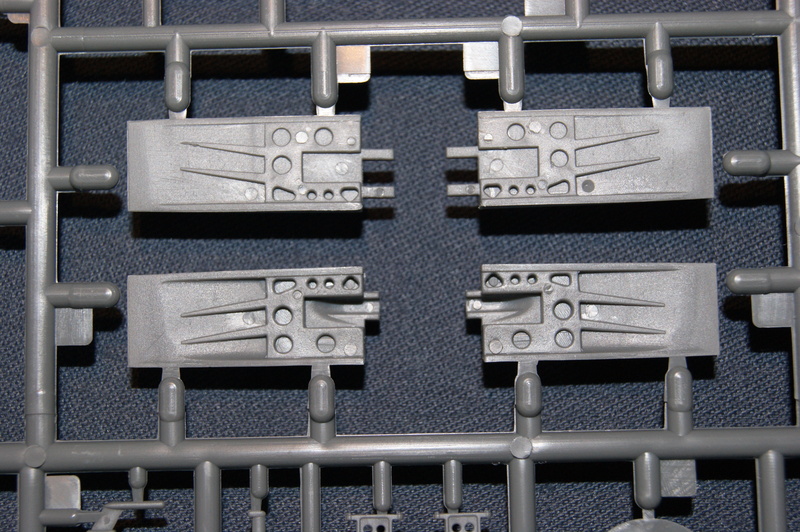 Again it looks good with crisp molding and sharp details. 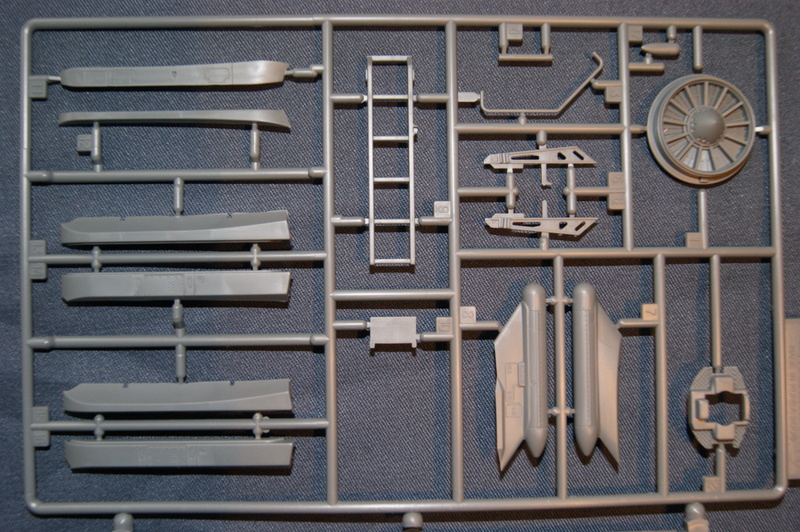 Sprue C: Wheelbay, seats, intakes and some other parts for the cockpit. 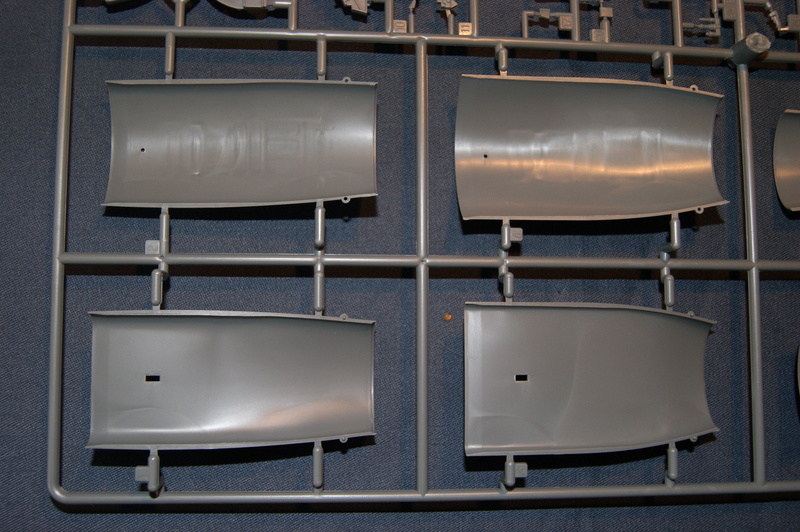 Not everything is used because they are parts for the single seater. 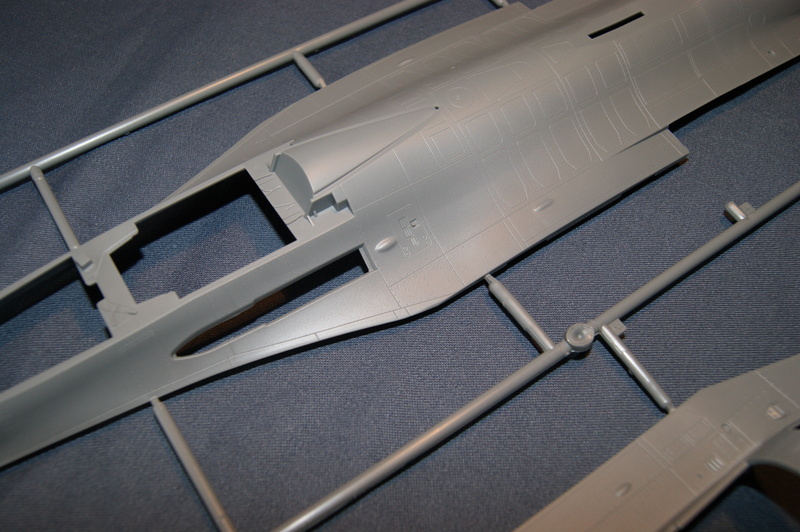 Mostly it looks good although the front wheelbay feels a little basic. 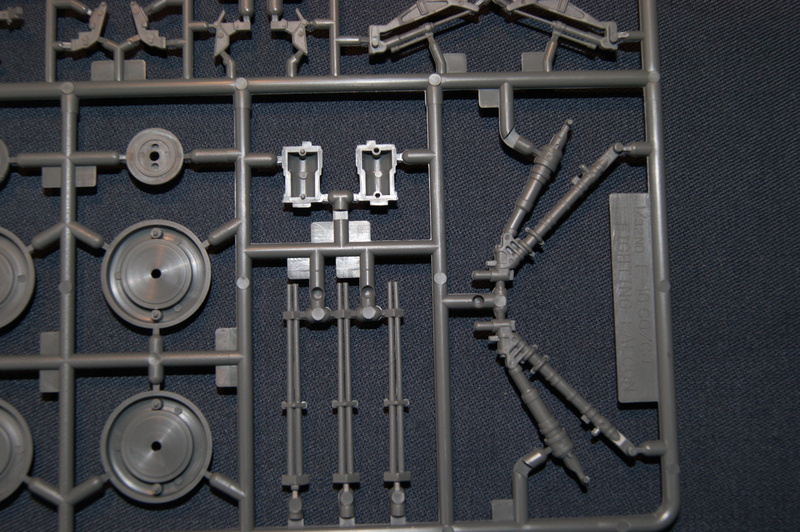 Sprue D: This sprue holds a lot of different parts. 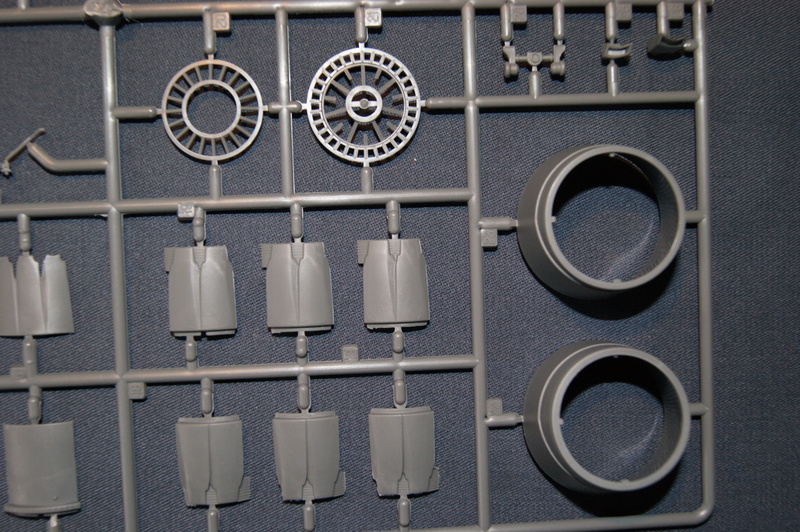 Parts for the landing gears and wheels. 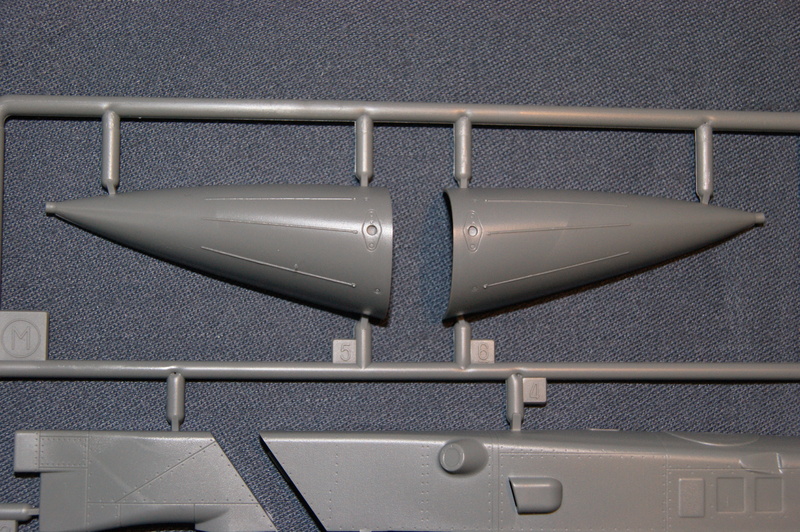 Air intakes parts with two different options. 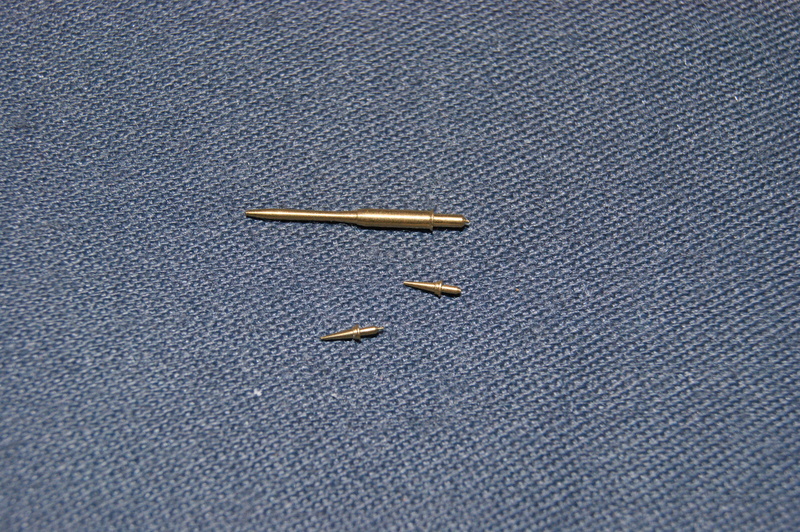 The part needed for the Sufa was broken in my kit, sadly. 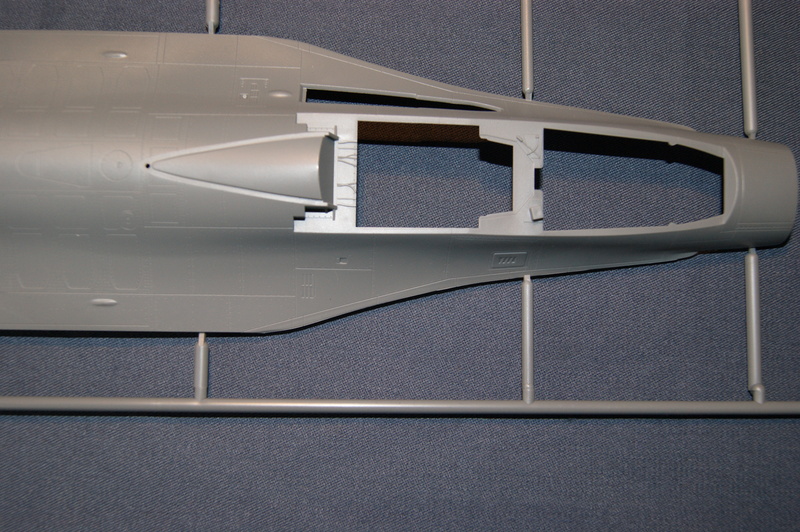 Again mostly the parts look good but the airbrakes have a few big ejector marks. 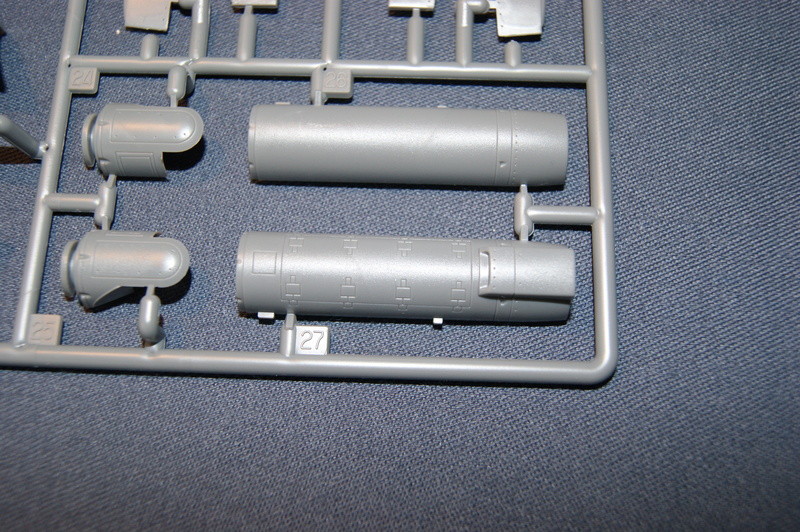 The canon and some ammo are also on this sprue but the ammo looks a bit angular. 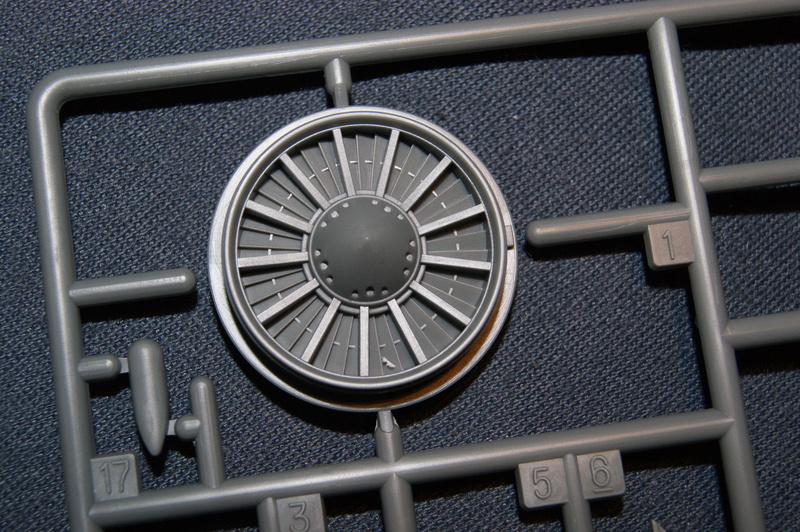 This could look more round if you ask me. 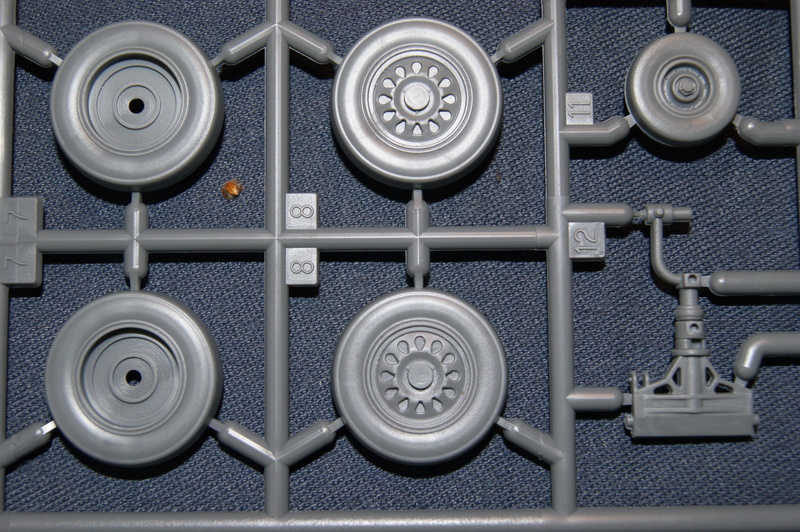 One more little downer on this sprue are the airbrakes, if you choose to keep them open you need to deal with some pinmarks which are located at some tricky points. 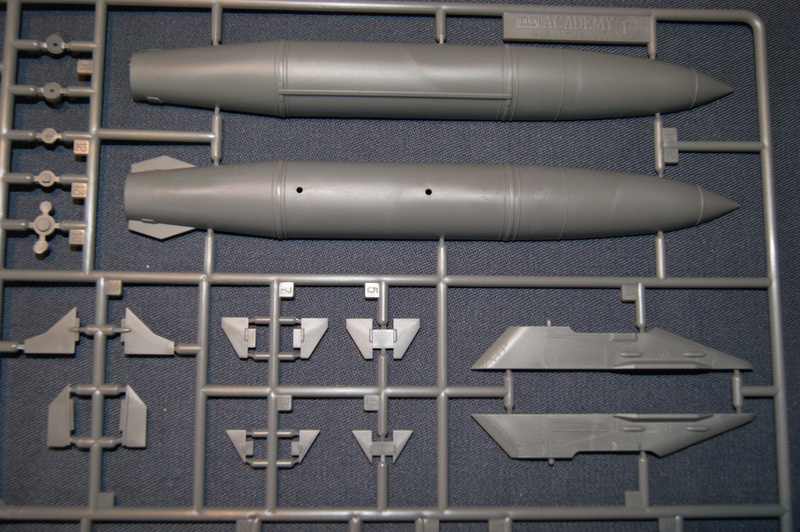 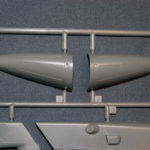 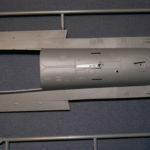 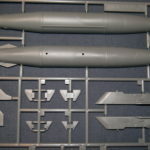 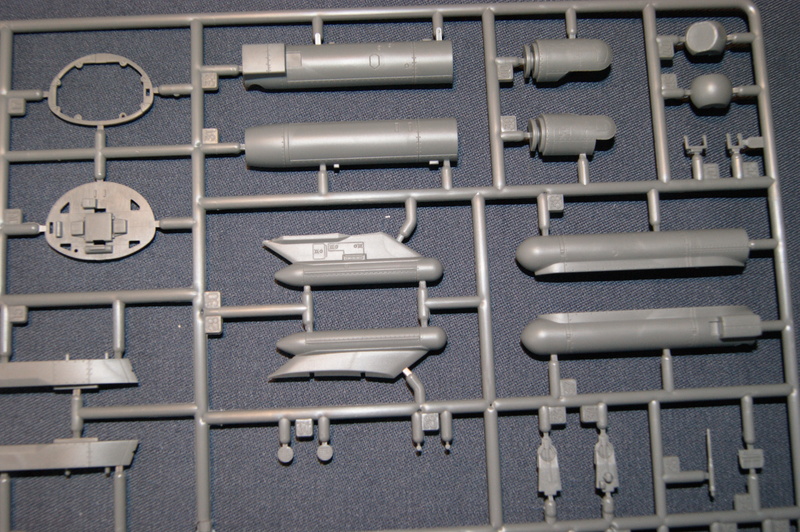 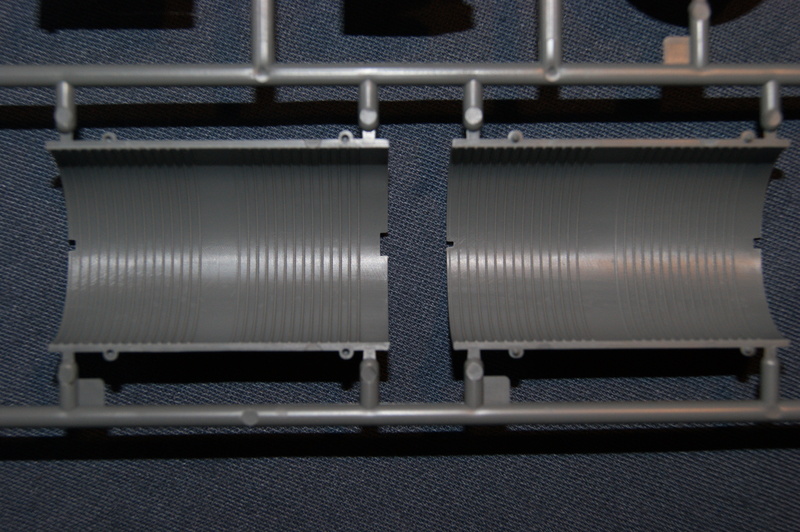 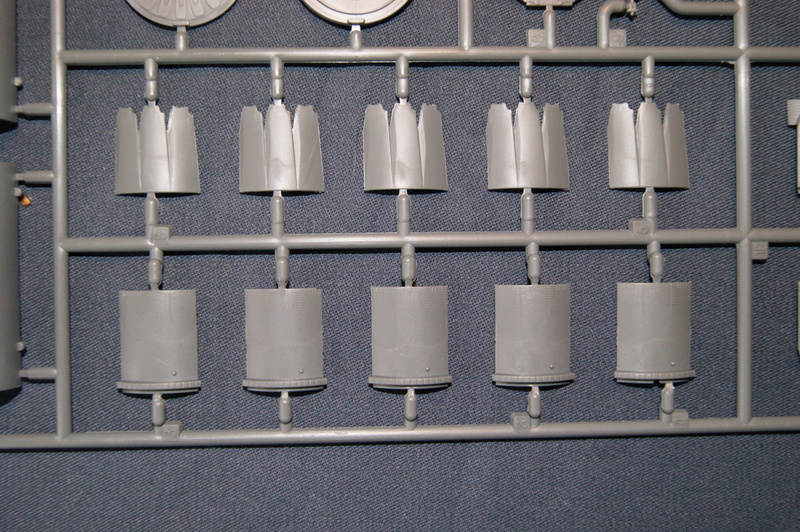 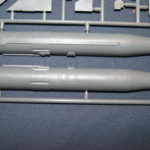 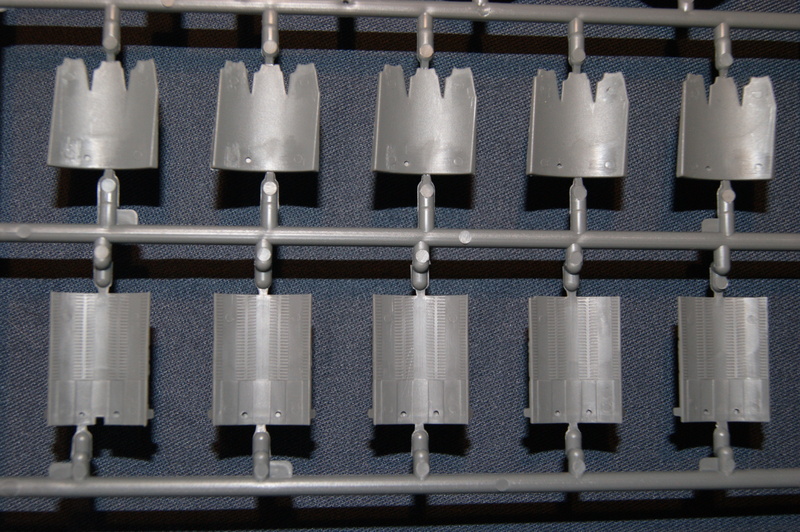 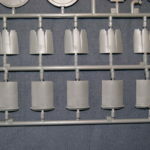 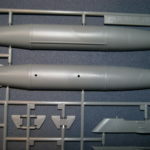 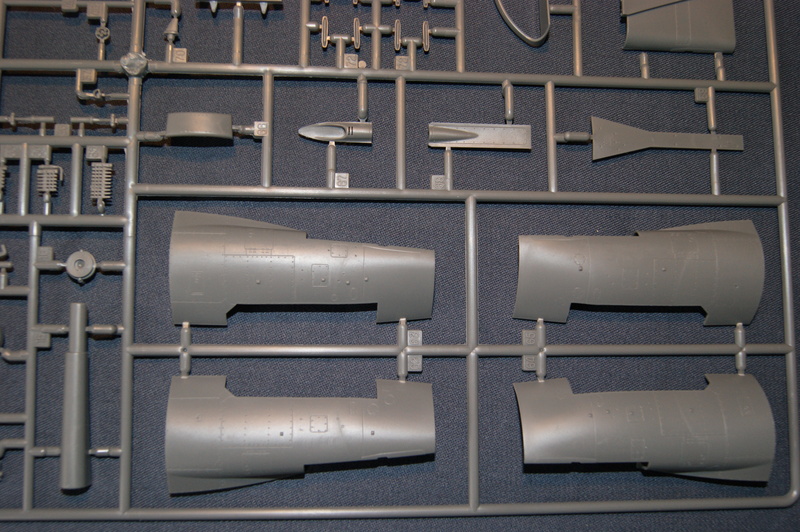 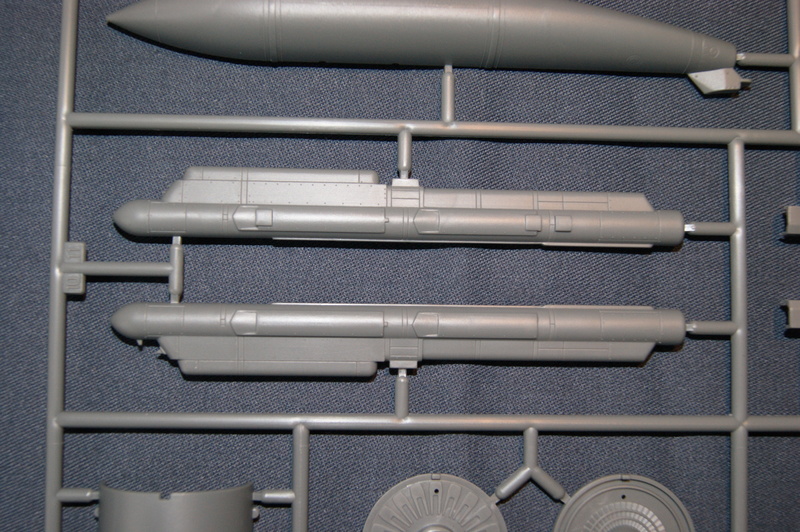 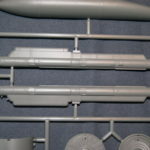 Sprue E (2x): Some of the parts that really stand out on this sprue are the 300 gallon centerline tank, a few different pods, for instance: AN/AAQ-13, AN/ASQ-213, and AN/ALQ-184, and some parts for the engine/exhaust. 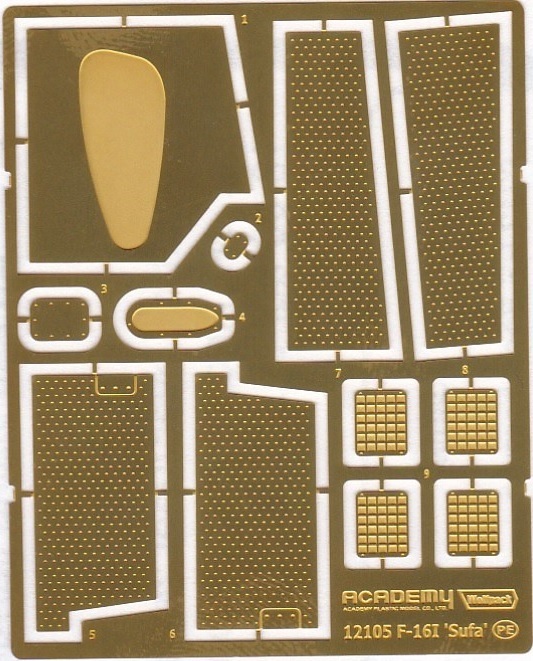 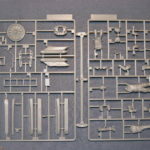 Sprue F: There are two of these sprues in the kit. 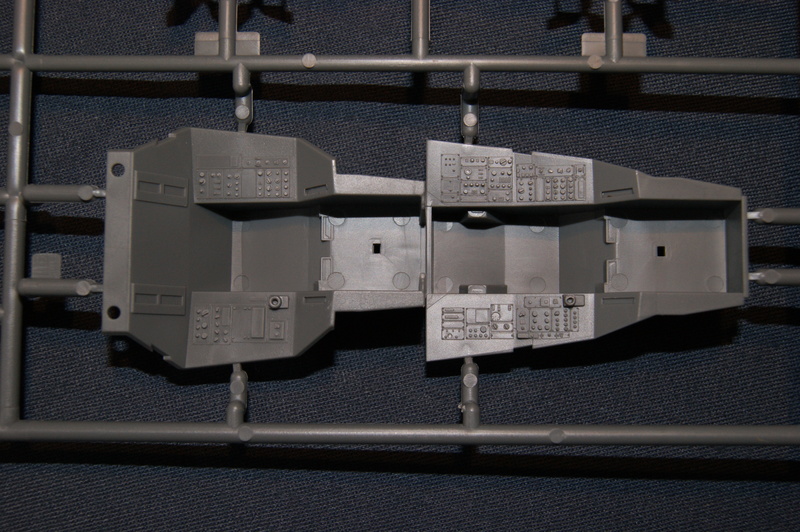 It holds some weaponry and the 370 gallon fuel tanks. 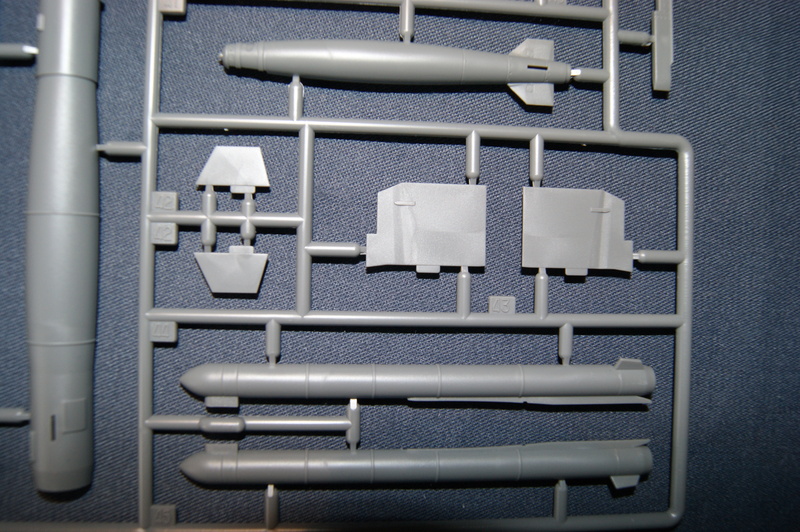 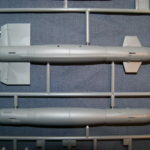 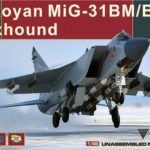 Some of the weapons are: Aim-120B, GBU-12’s, Aim-9’s (two different types) and GBU-31. 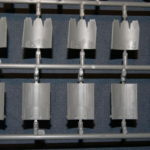 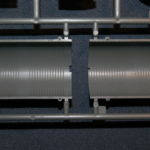 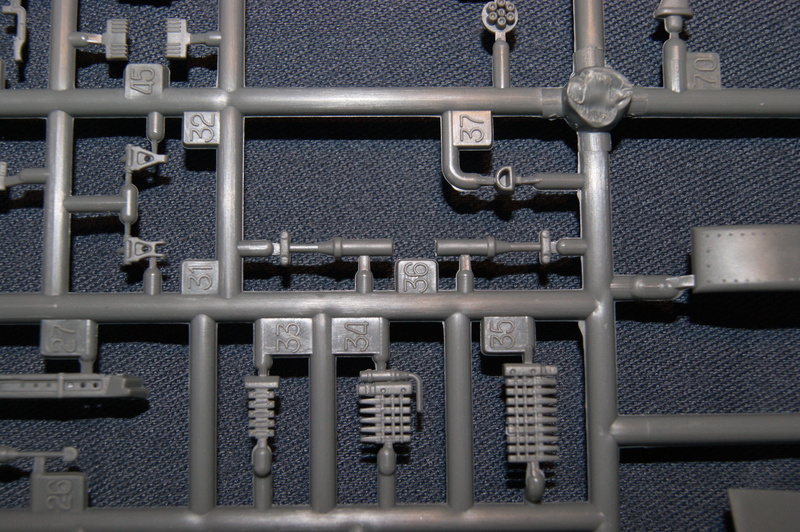 Sprue H: A small sprue attached to one of the two I-sprues. 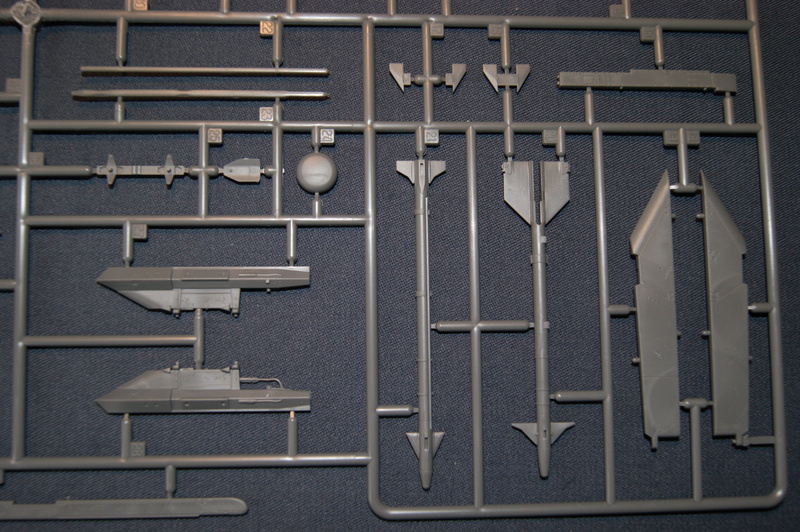 Most of the parts that you use are for the boarding ladder. 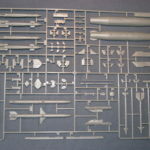 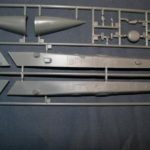 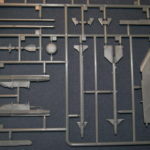 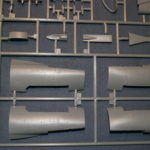 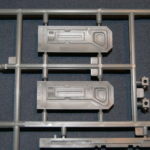 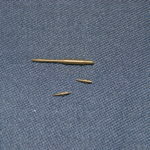 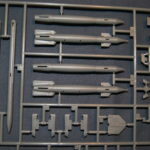 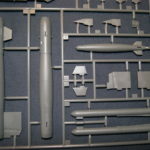 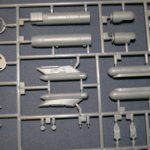 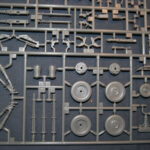 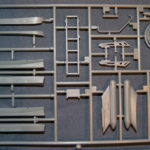 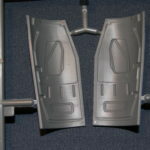 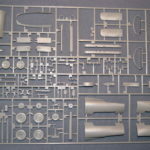 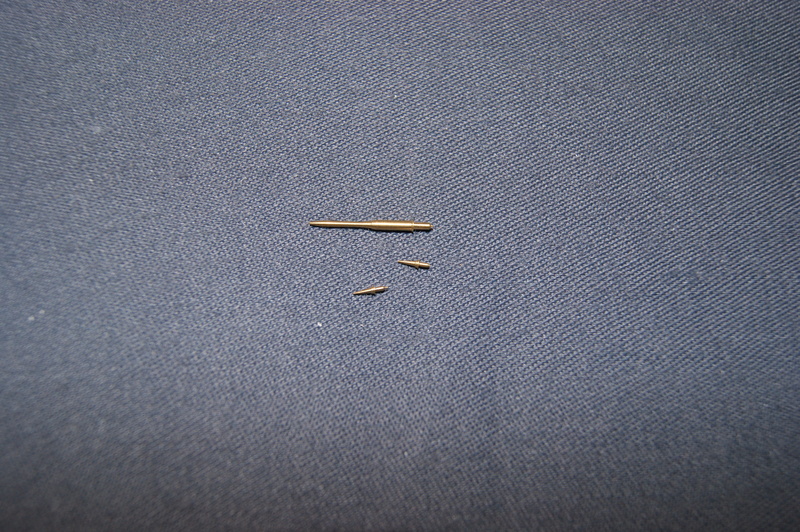 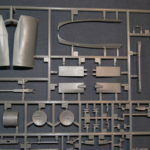 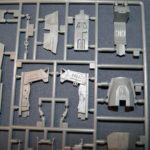 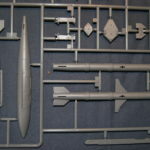 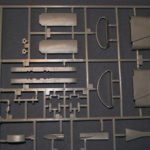 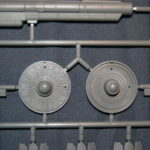 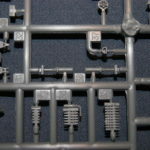 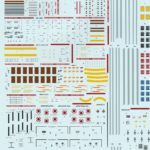 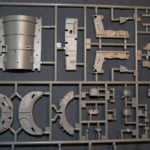 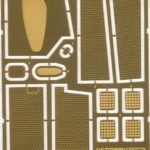 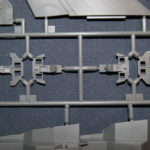 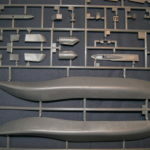 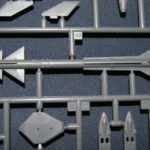 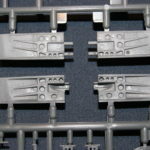 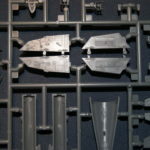 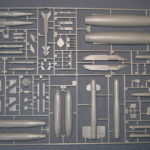 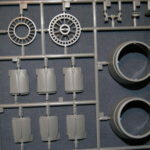 Sprue I (2x): Two small sprues and all about figures. 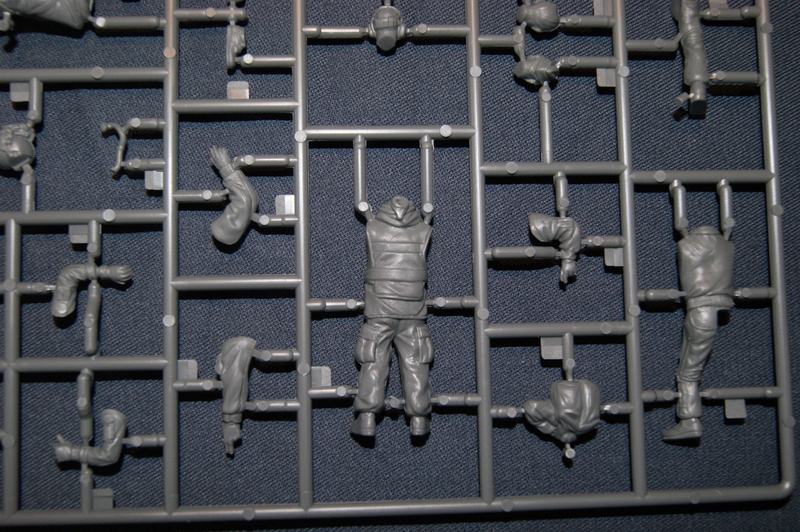 The pilot and some ground crew. 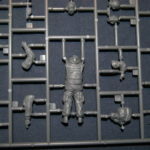 This way you can choose to add pilots to the cockpit or perhaps a diorama with the ground personnel. 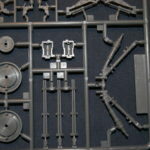 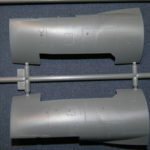 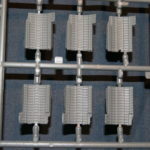 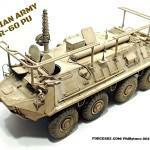 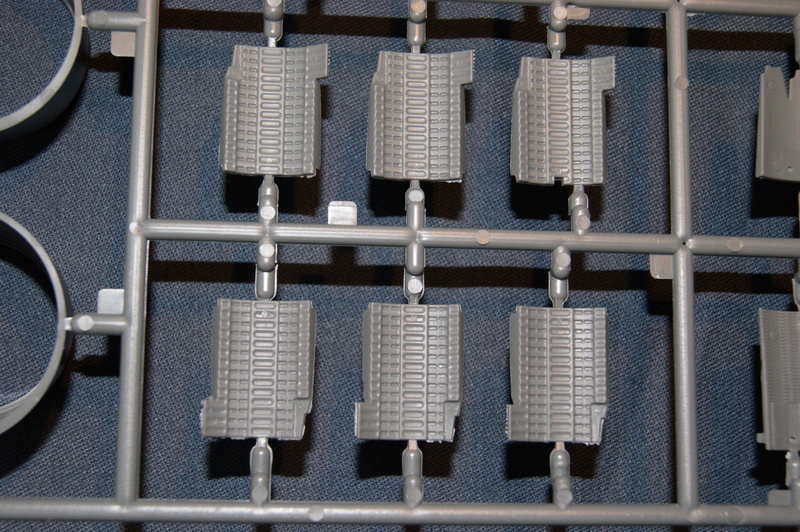 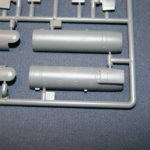 Sprue J (2x): More weapons and another set of fuel tanks (600 gallon). 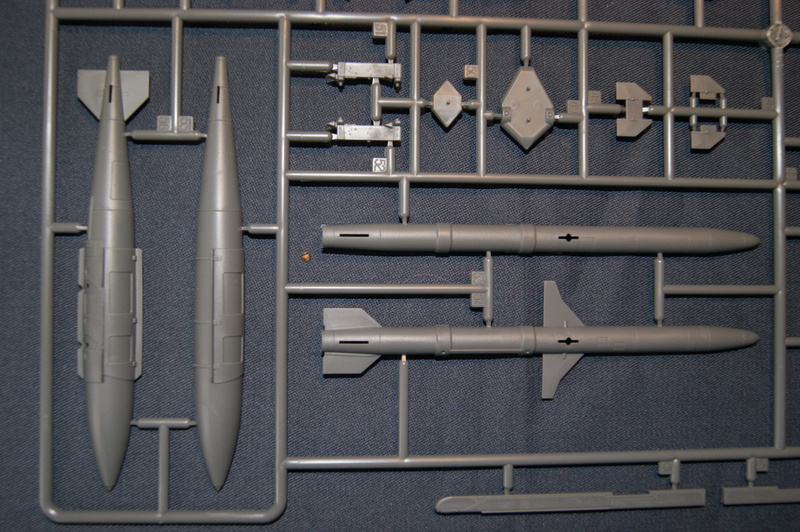 Some of the weaponry is different GBU-31, GBU-38, AGM-130 but what stands out most to me is the Python-4 missile. 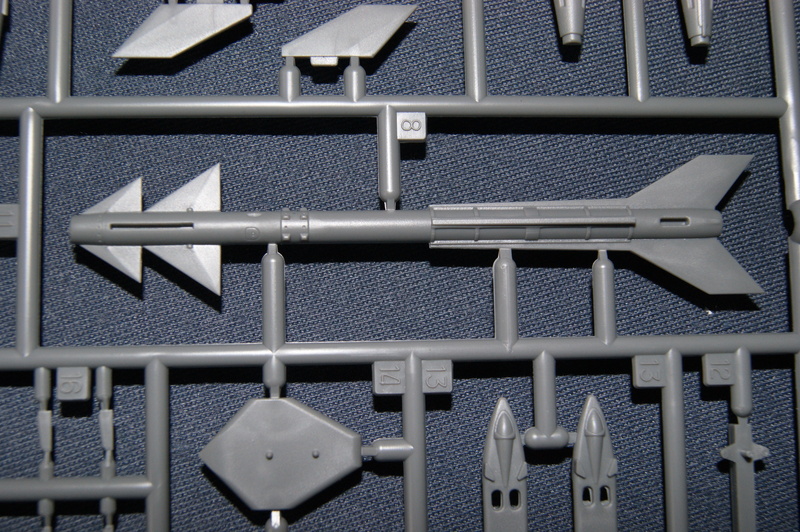 Too bad this is the only IAF specific weapon in the kit. 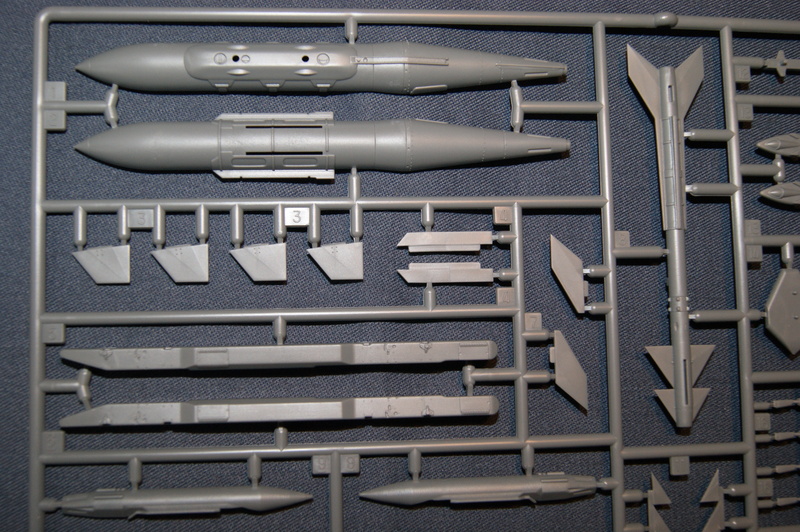 I would have loved some more IAF only weaponry in this kit. 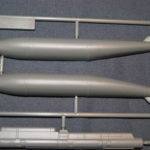 About the AGM-130, the instructions say it can go under the aircraft but I’ve never seen a picture of a Sufa carrying one. 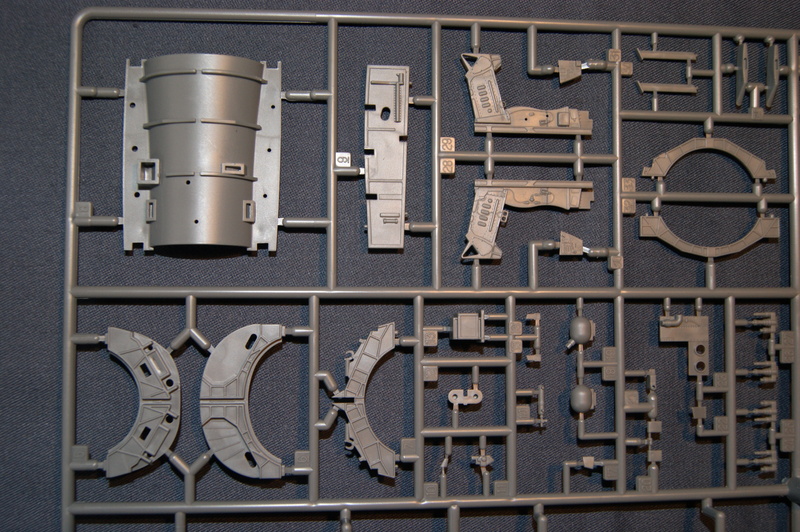 Sprue K: More cool stuff here. 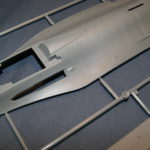 The rear wing, the CFT’s and parts for the double seater cockpit. 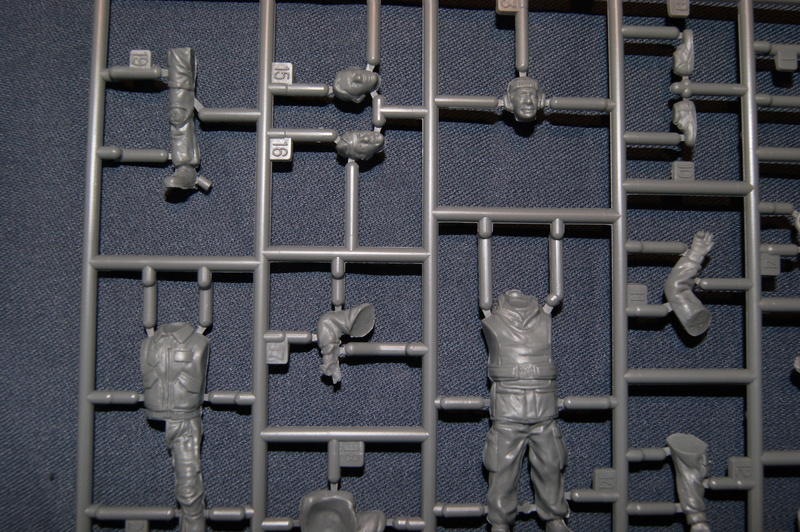 You can make a nice out of the box pit from this. 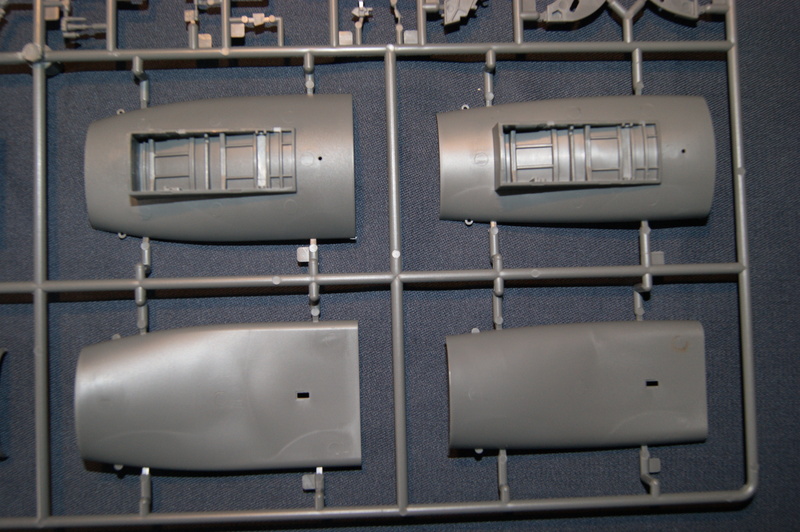 Sure with some resin it can look better, but for those not wanting to use aftermarket for whatever reason this must be satisfying. 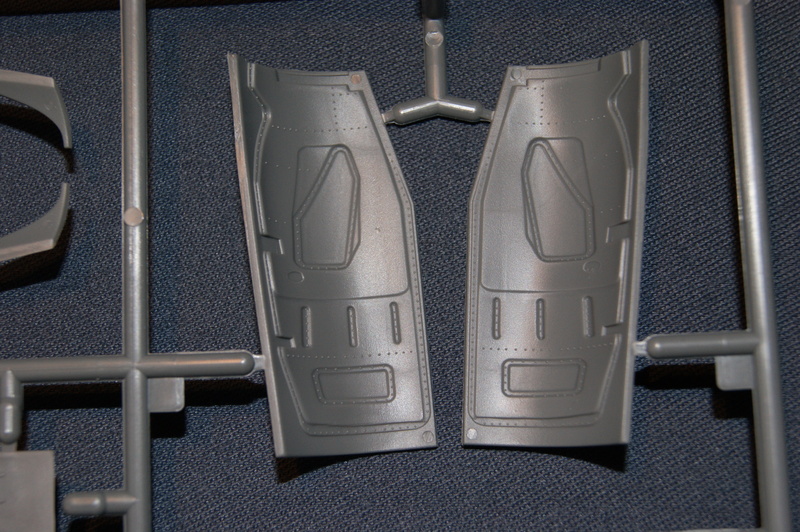 The instrument panels will be built with some decals to make it look like the screens are on. 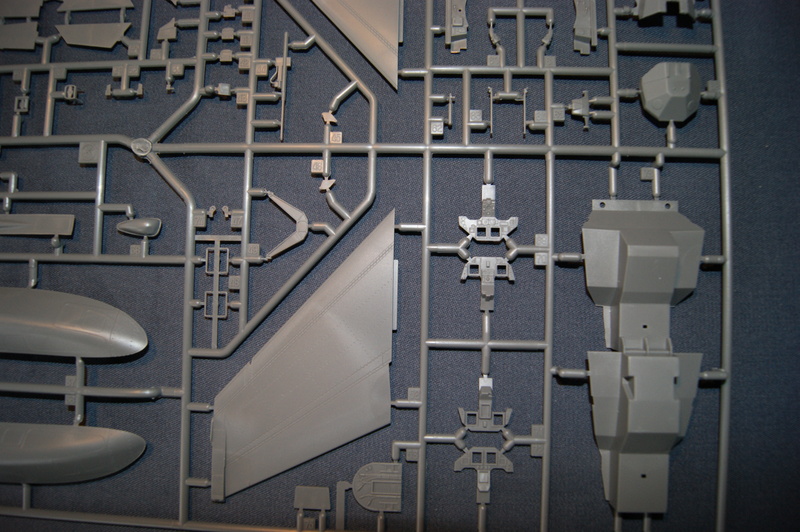 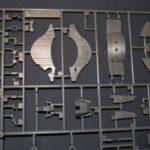 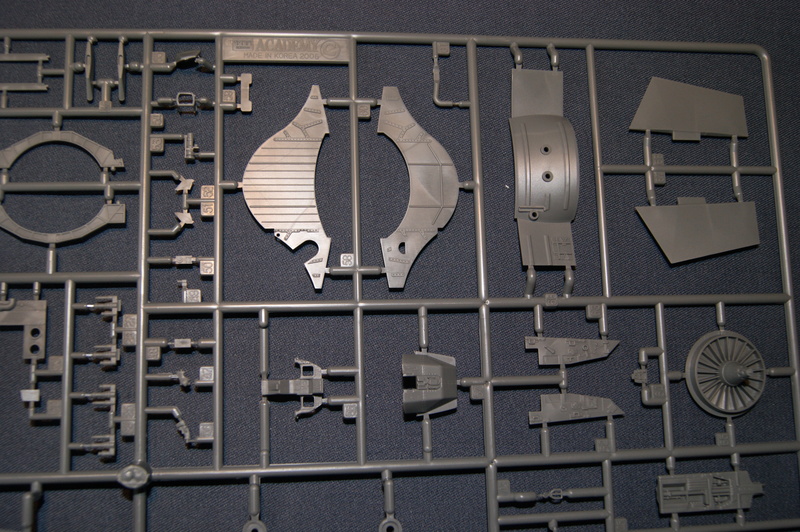 Sprue M: The parts that catch your eyes here are of course the big parts of the dorsal spine. 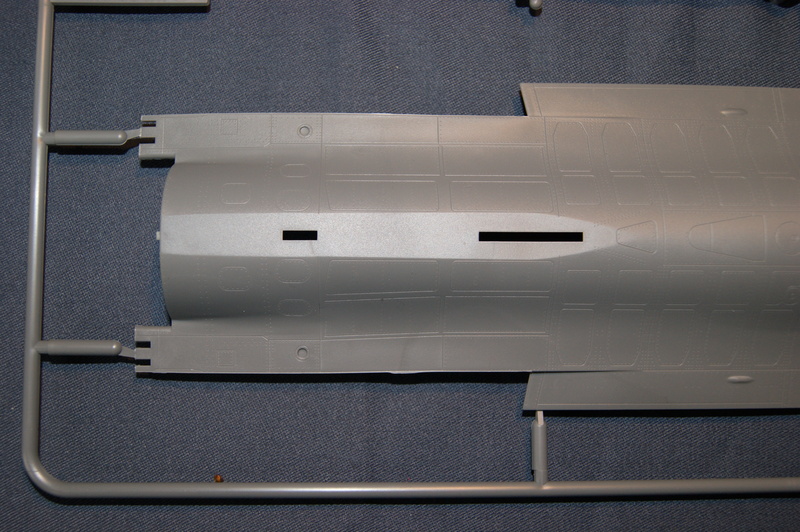 There are two parts for the nose, some antenna’s, fairings and the Ligtening II pod. 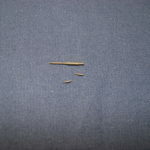 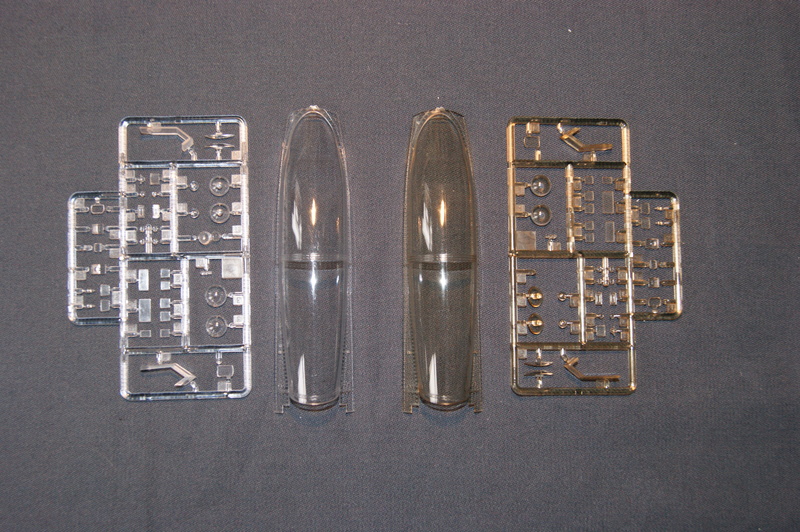 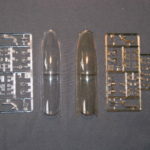 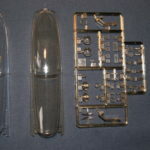 Clear parts: You get two sets of the same clear sprue, one clear and one gold tinted. 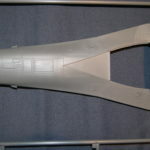 Although not very visible on the pictures there is a little seam across the canopy that needs to be dealt with. 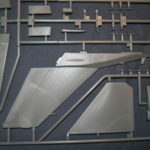 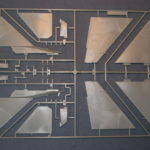 Photo Etch: A nice fret with different pieces of etch for different parts to be place on the body of the Sufa. 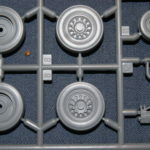 Clearly marked in the instructions so you don’t forget it by mistake. 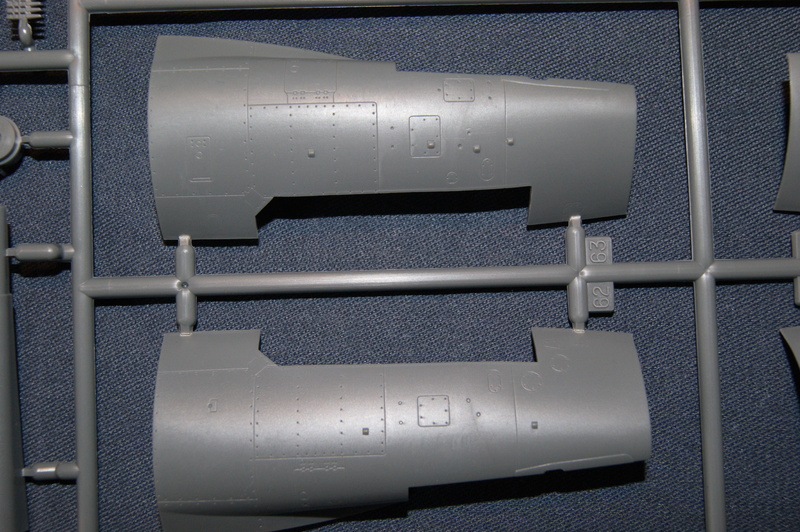 Metal parts: Very nice looking pitot tube and sensors. 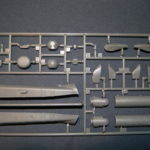 A great addition to an already nice kit. 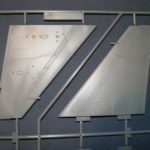 Decals: These two sheets are large. 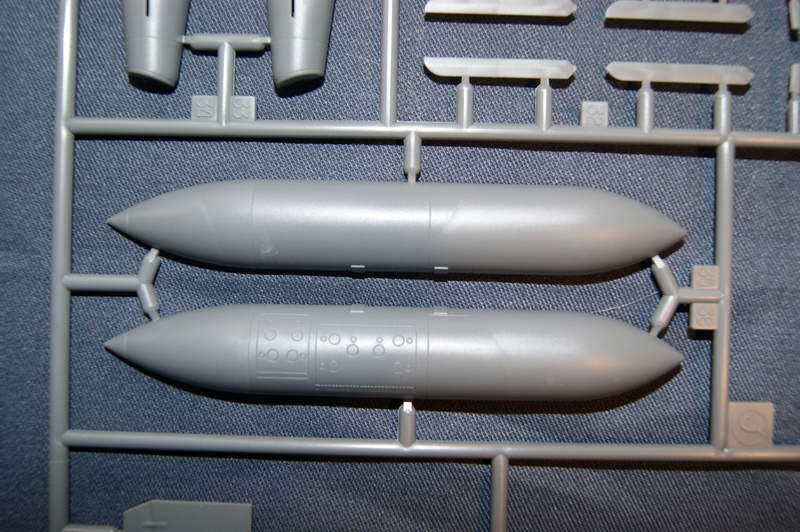 Filled with a lot of decals. 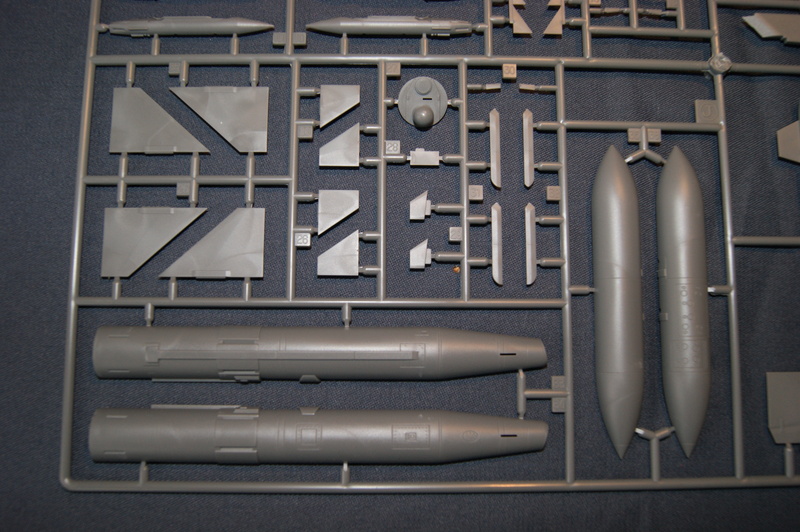 One sheet is filled with mainly markings and the other mainly with armament and pylon decals. 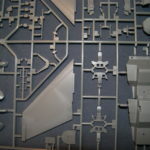 My first guess is that they will look nice on the finished model. 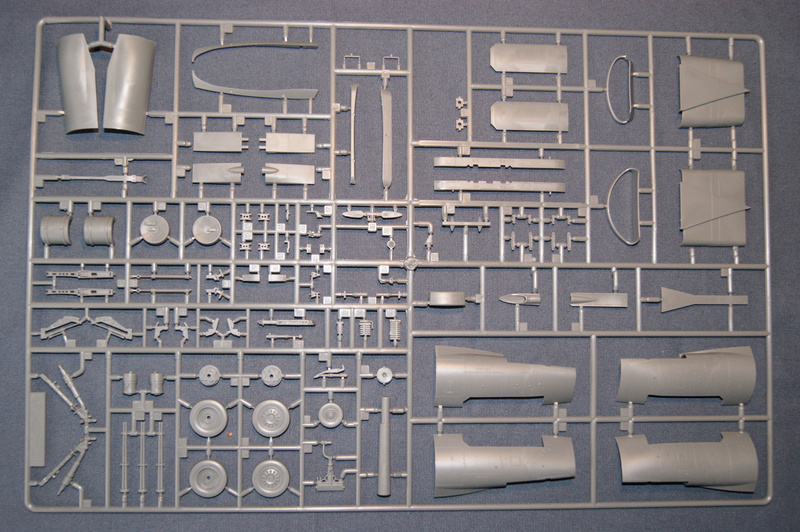 A really great looking kit, that’s for sure. 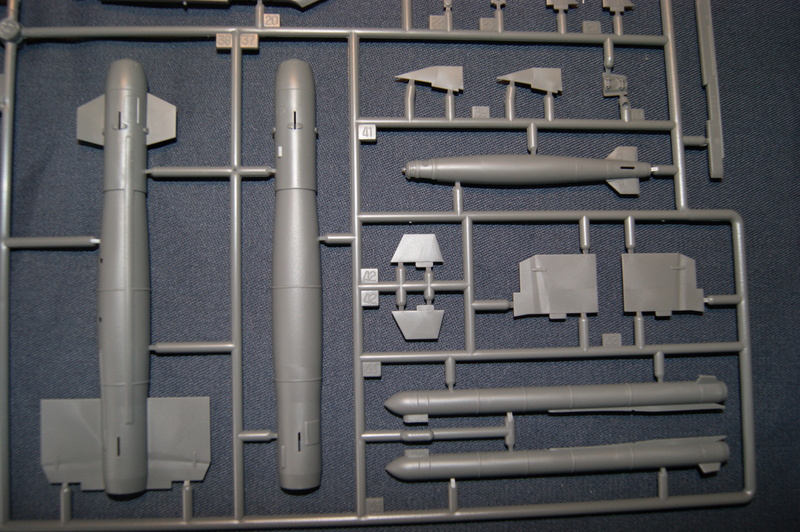 A lot of good looking detail and a lot of options in the armament, also a lot of goodies for the spare parts box because a lot isn’t used or just wasn’t used by the IAF. 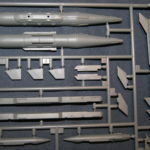 Only a few disappointing points were noted like the fact that there weren’t any more IAF weapons included or something more trifle like the ammo that could have been less angular. 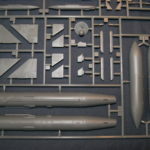 Sure if you go into ‘rivet counting-mode’ you can find things that aren’t correct but I want to keep myself in the middle and just show you what you get if you buy this kit. 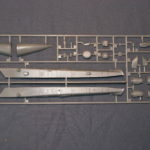 In my opinion this will look good out of box and I’ll hand finding the errors compared to the real jet to the ones who enjoy finding them. 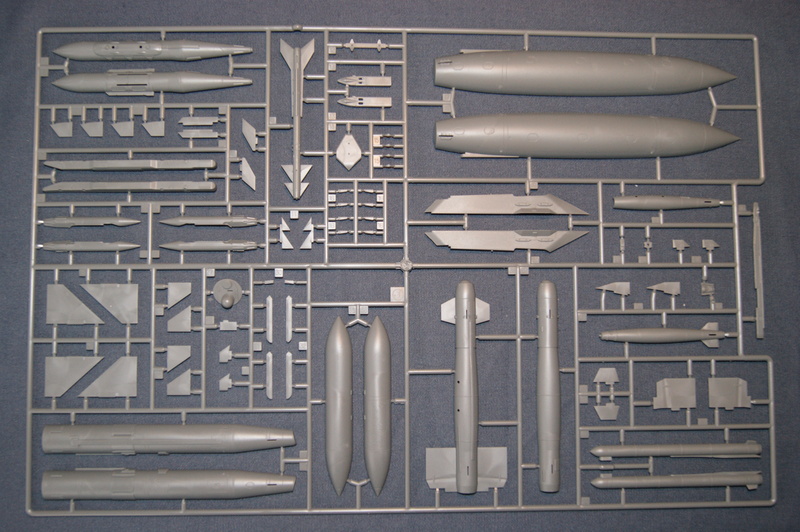 You can build a Greek version out of it for instance, although you need to do your own research for that. 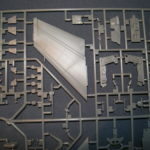 Your fellow users gave this Review an average rating of No ratings yet.